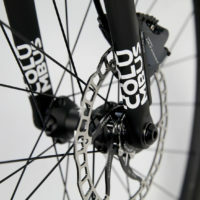 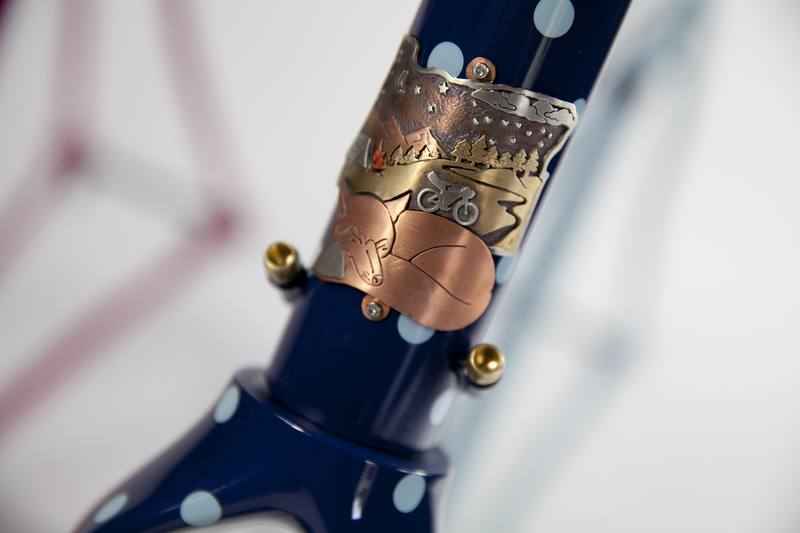 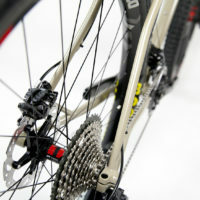 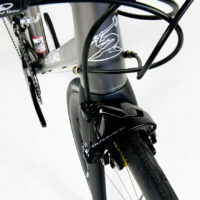 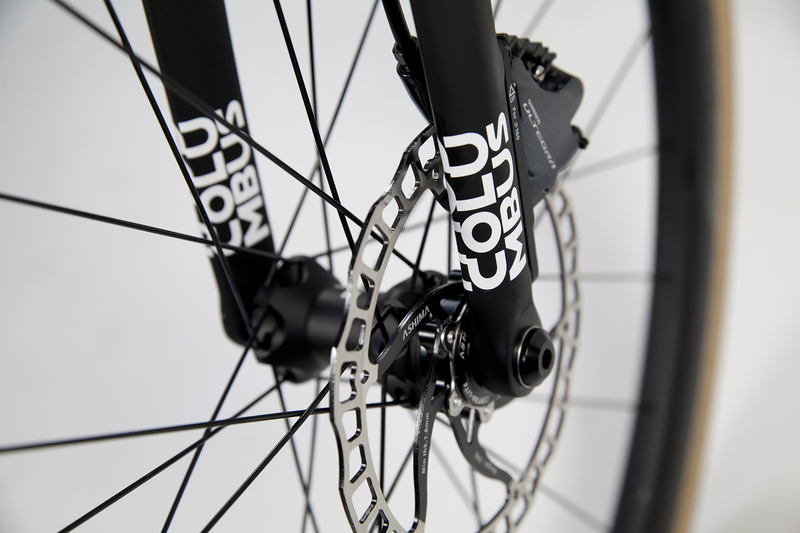 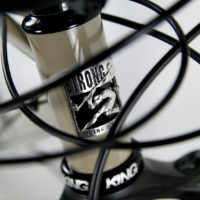 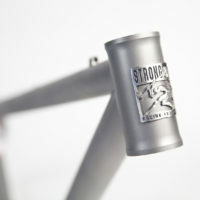 Custom Blend steel road frame. 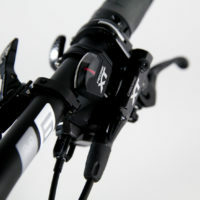 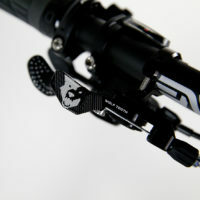 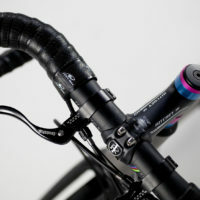 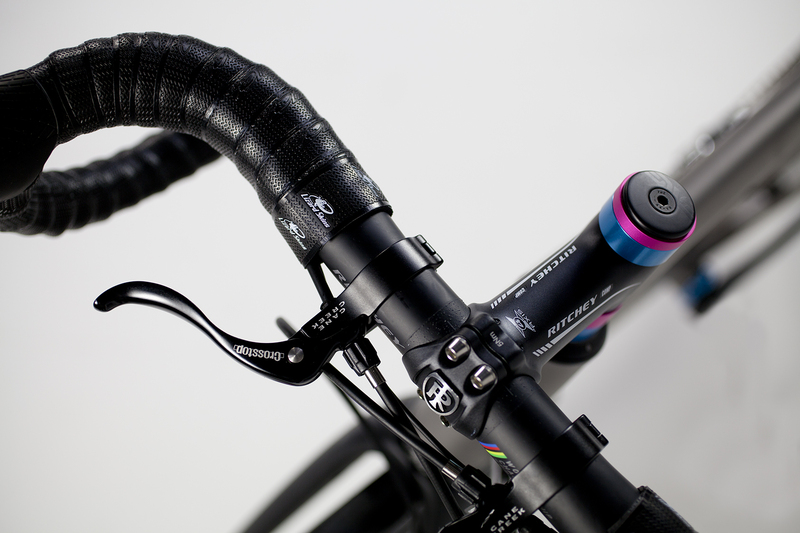 Tapered IS headtube, Columbus Life tubeset. 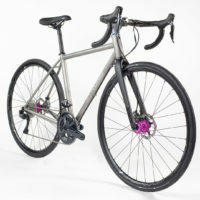 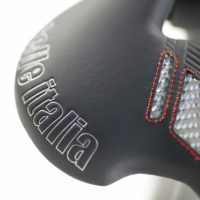 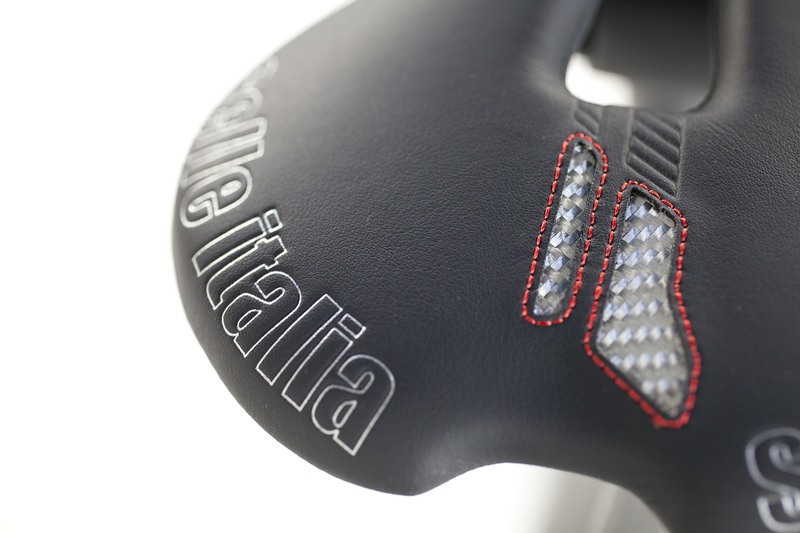 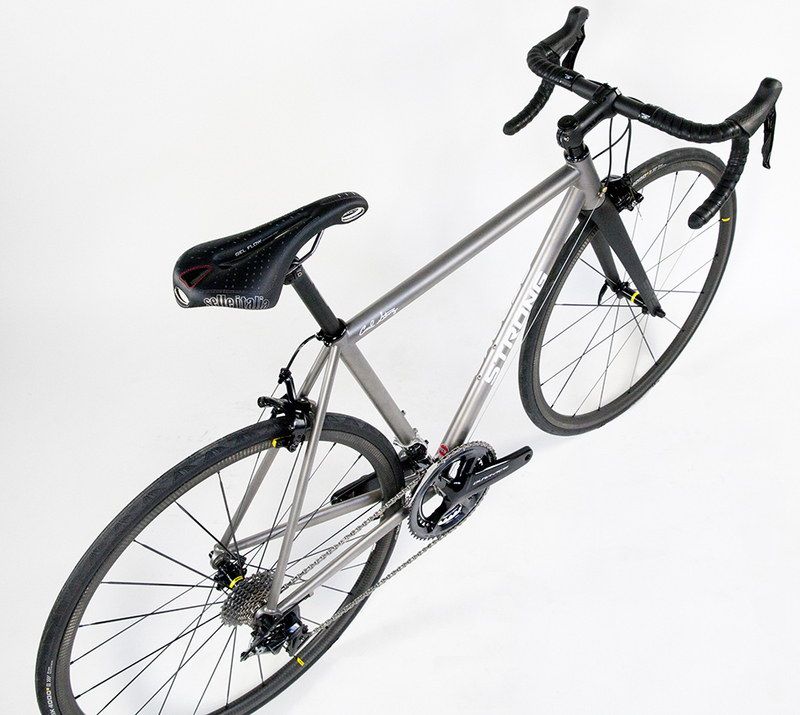 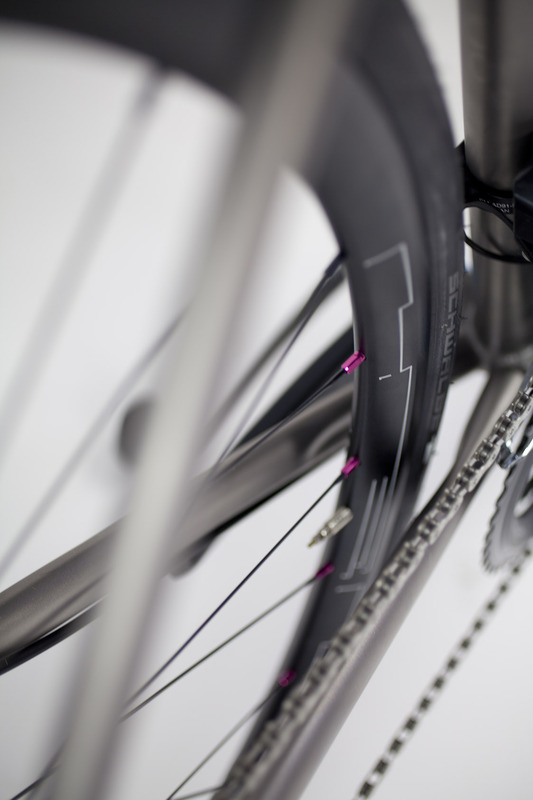 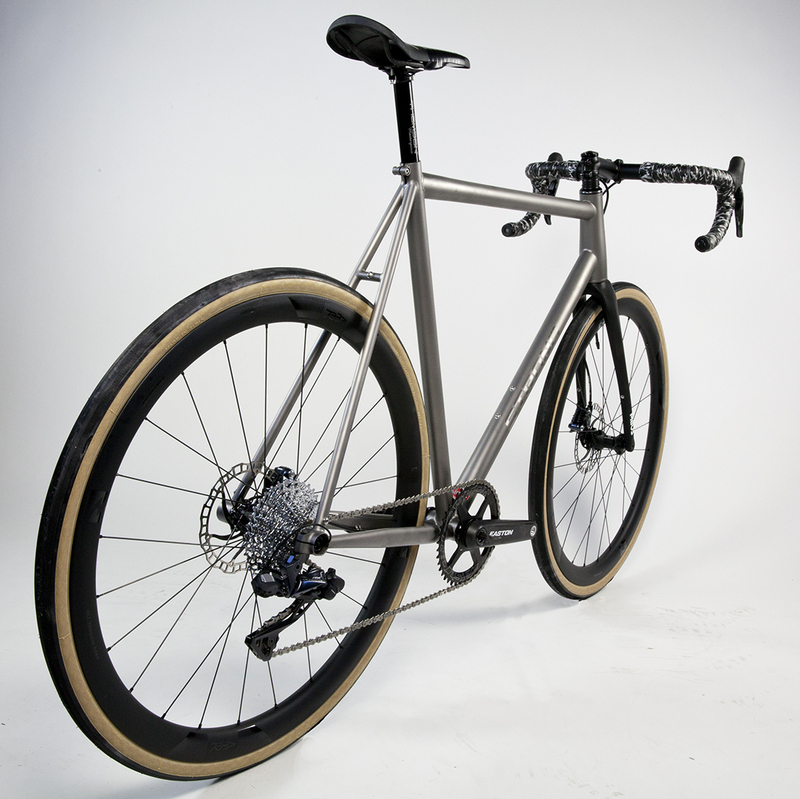 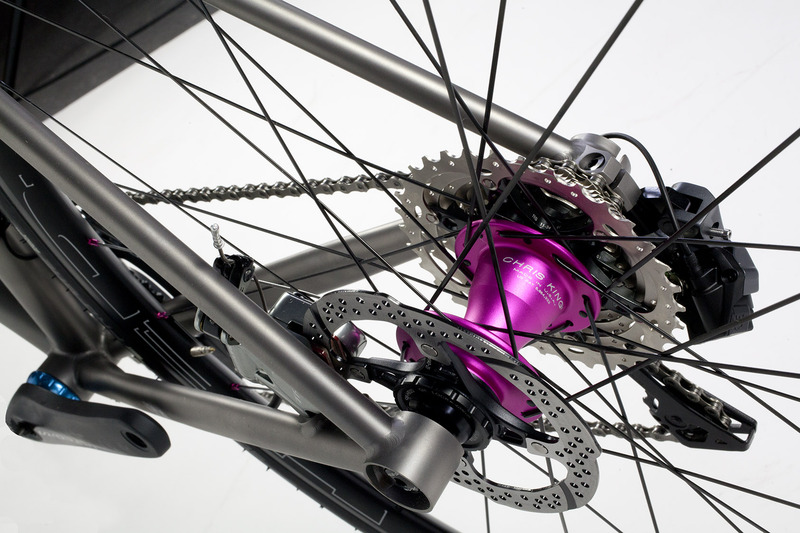 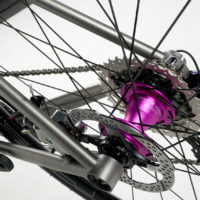 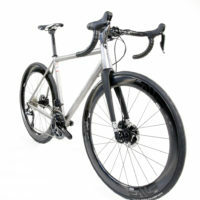 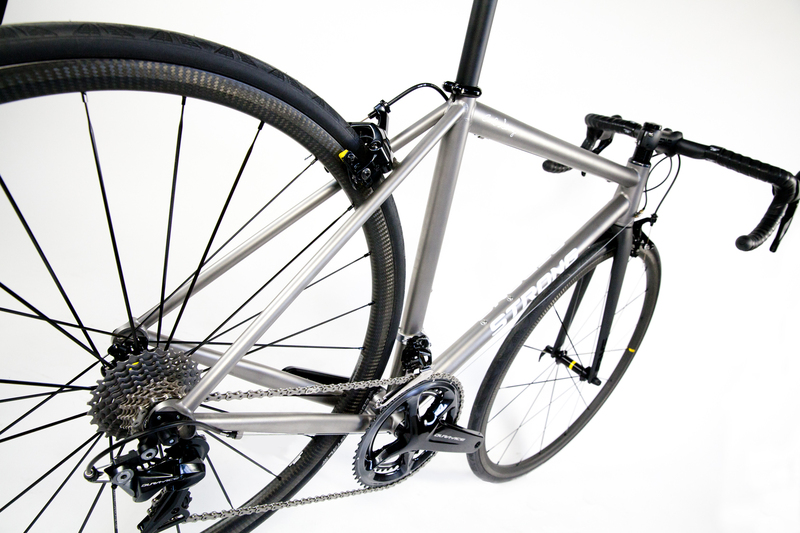 Custom Blend titanium road bike for QR and rim brake. 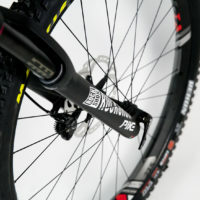 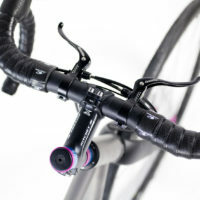 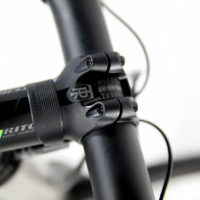 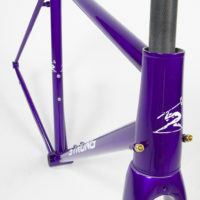 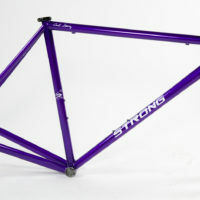 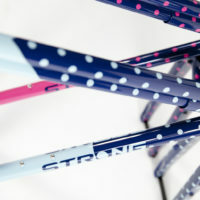 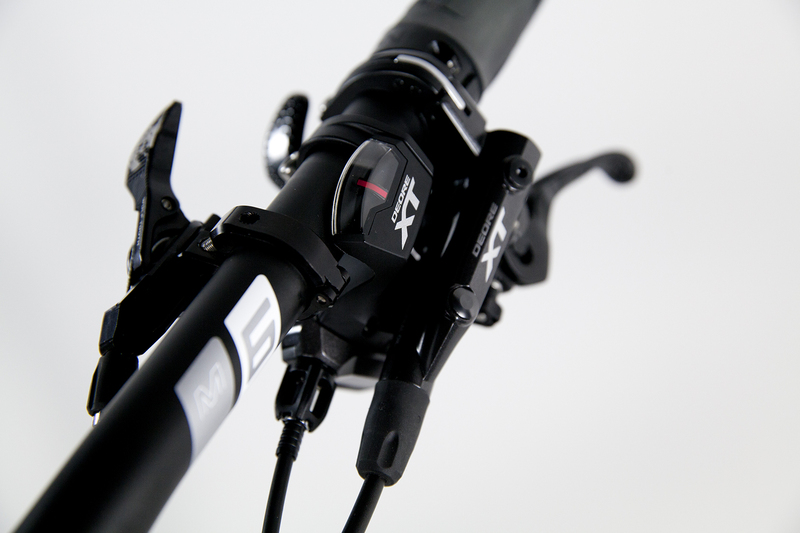 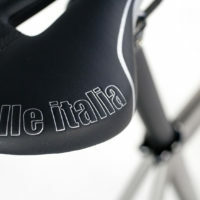 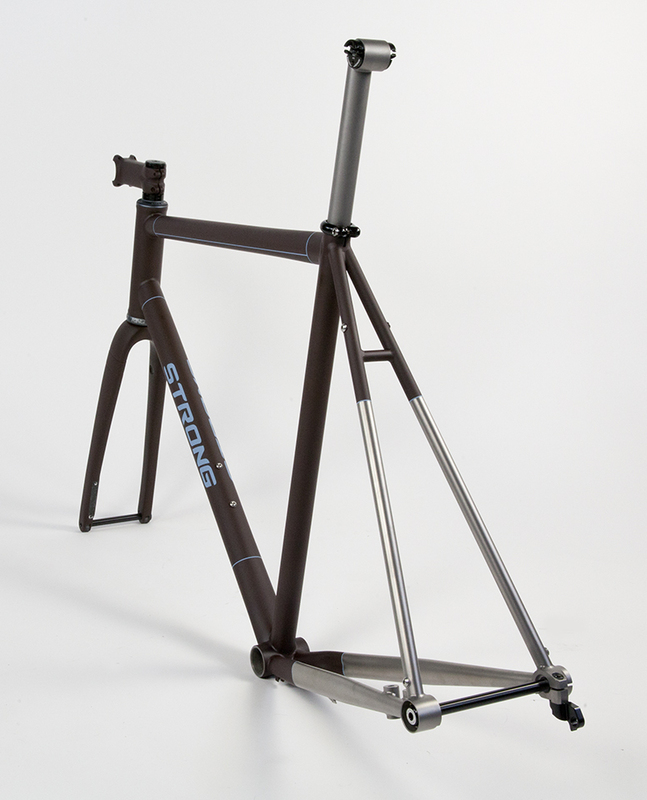 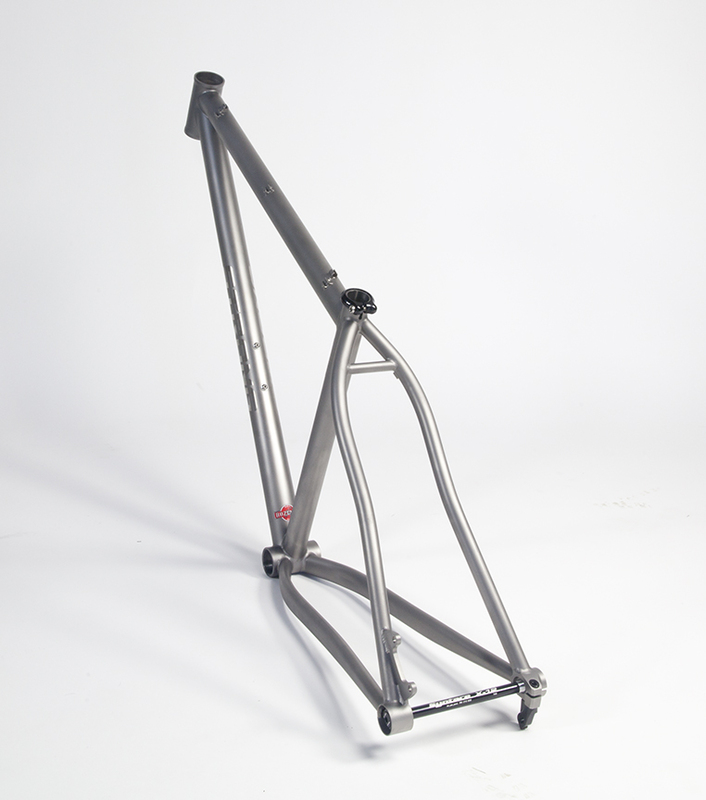 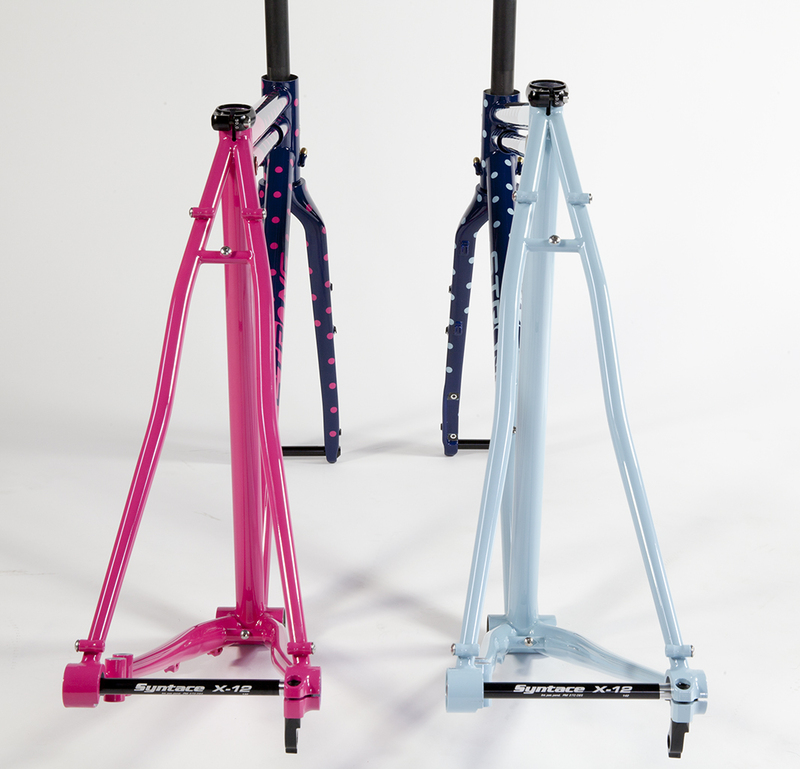 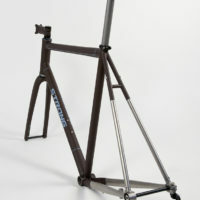 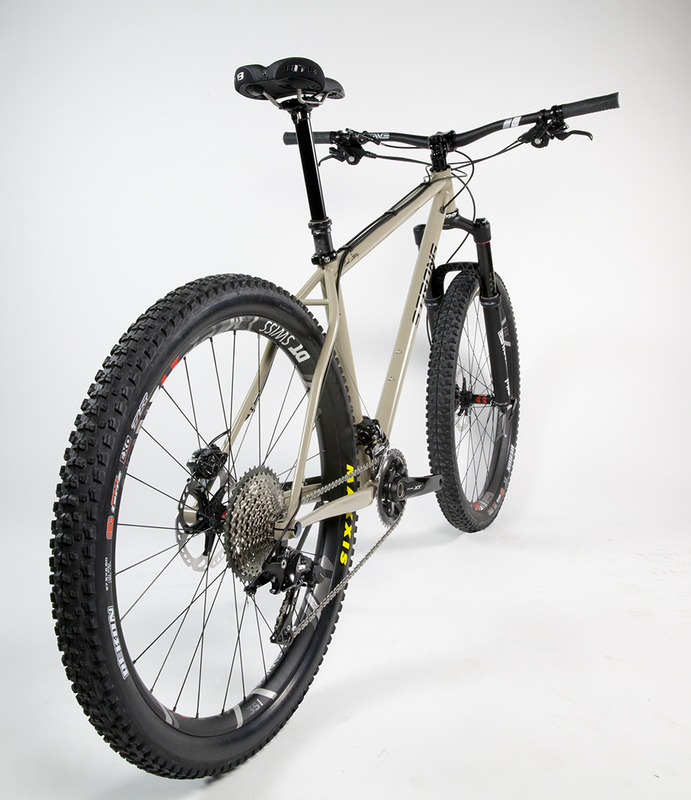 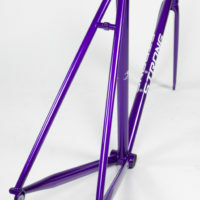 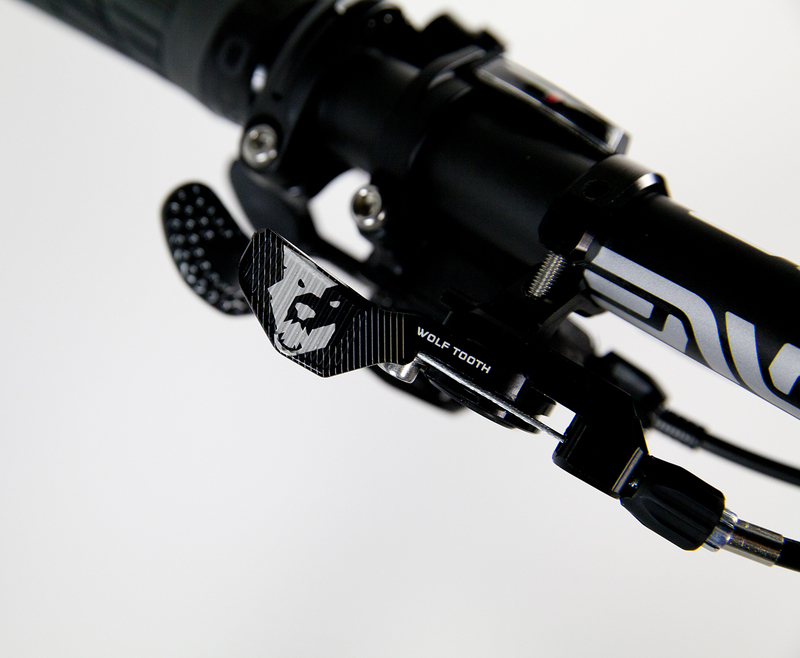 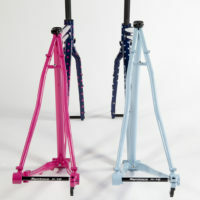 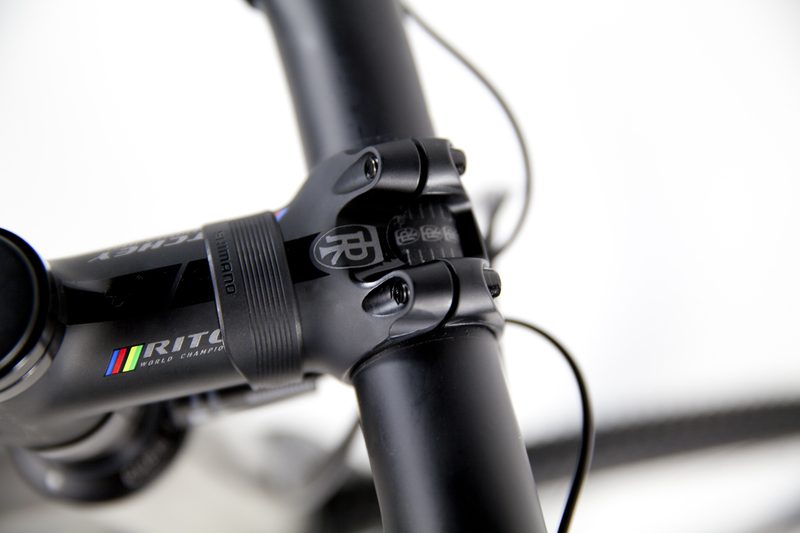 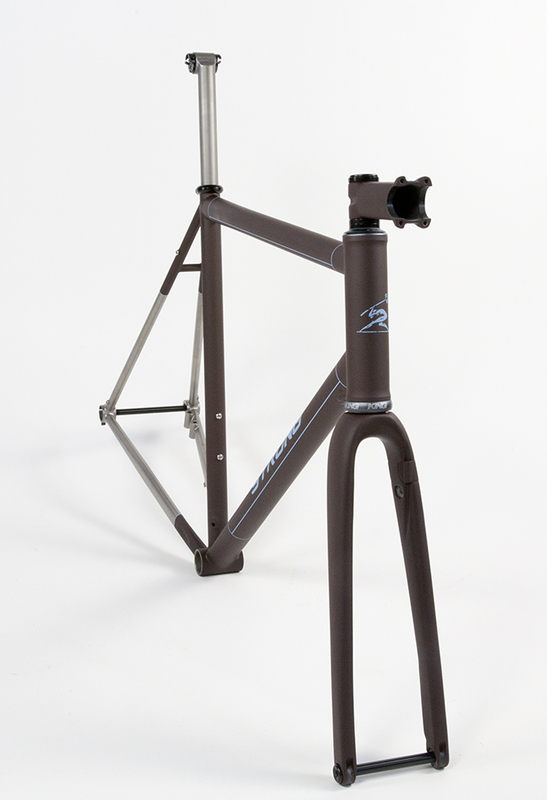 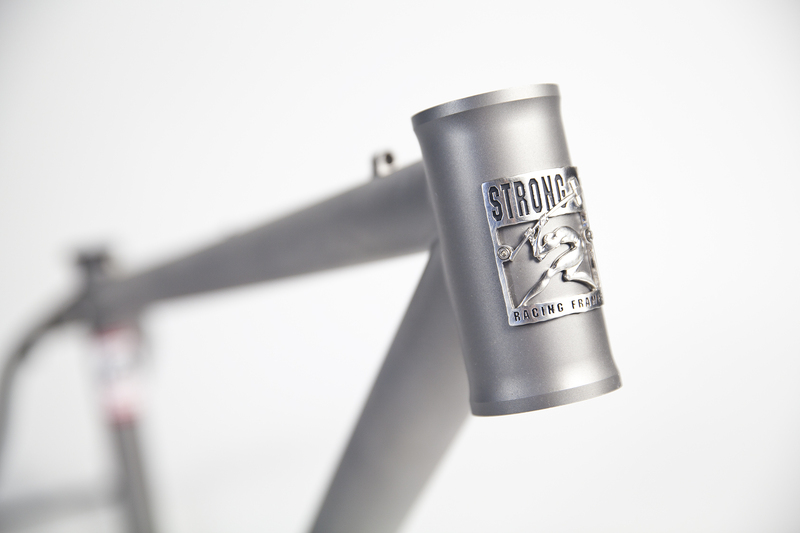 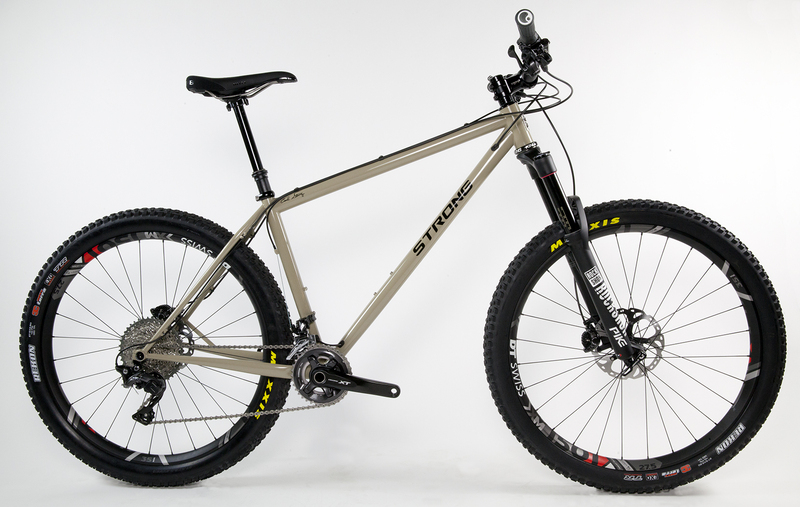 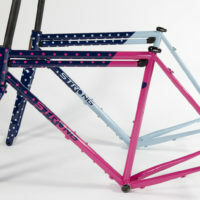 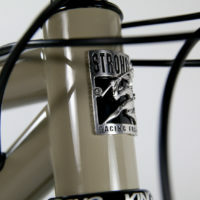 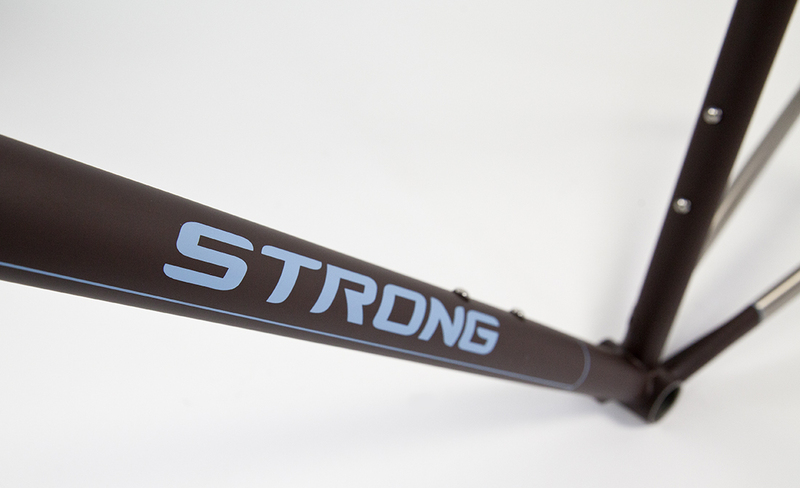 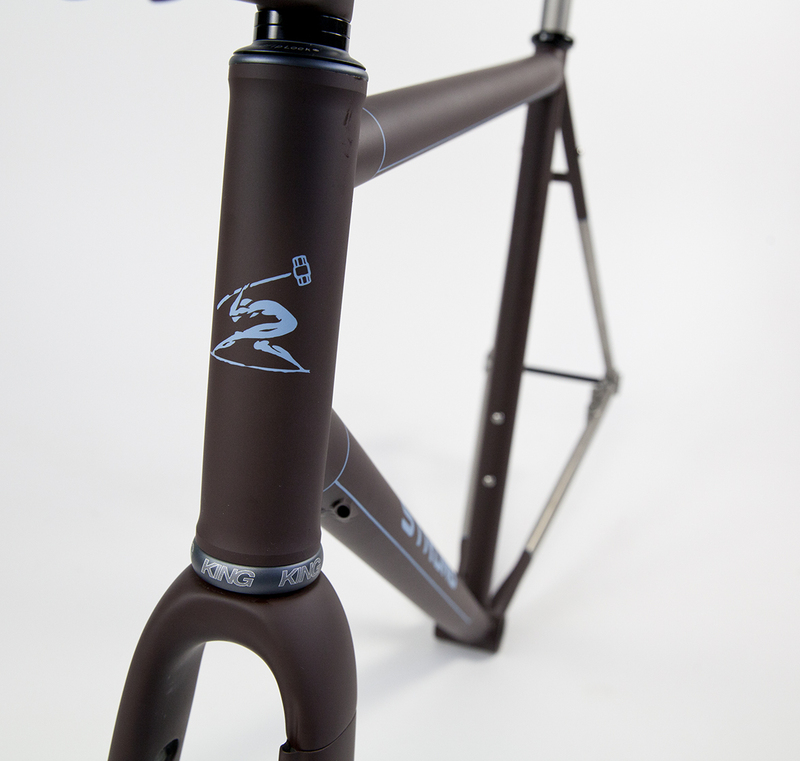 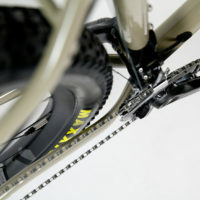 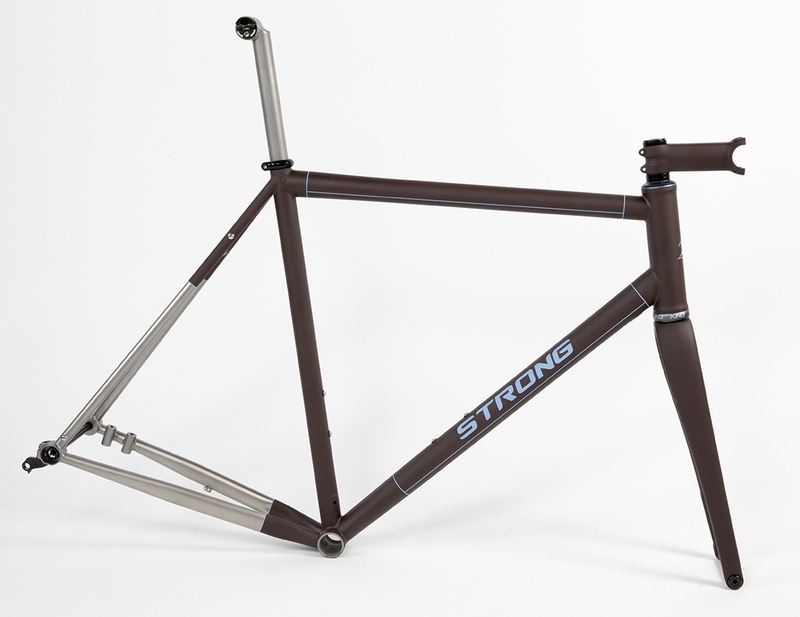 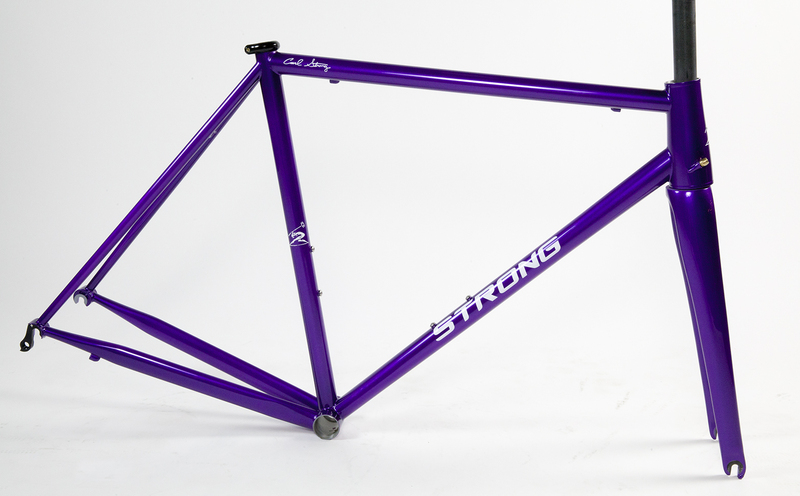 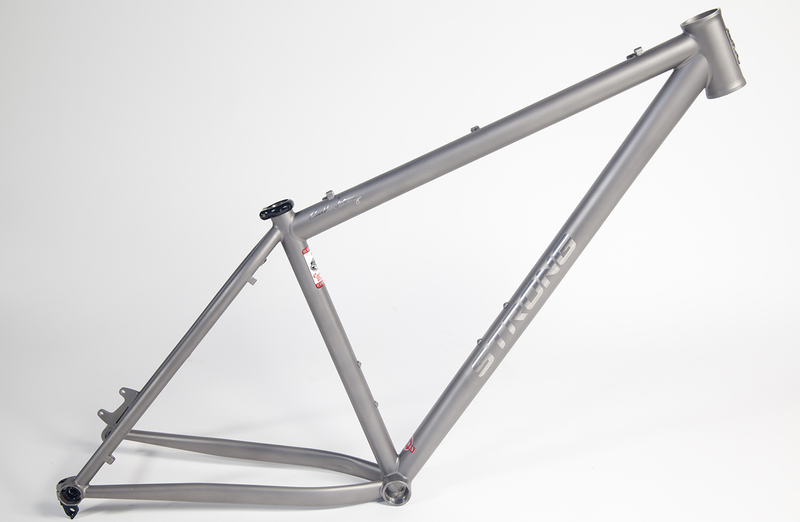 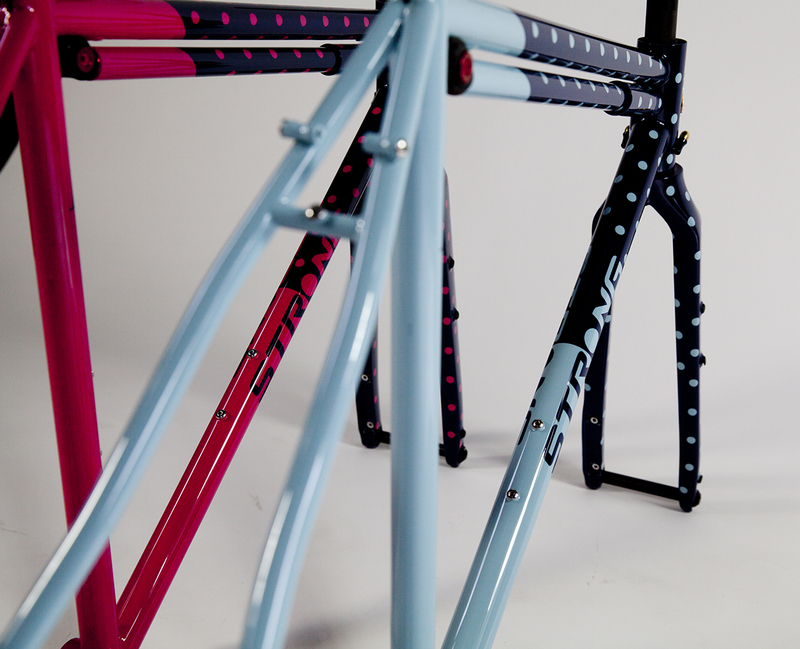 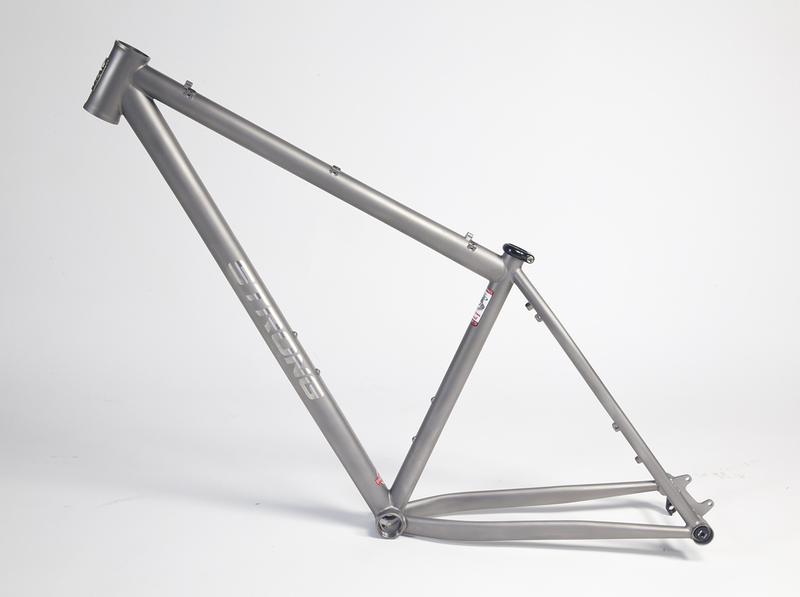 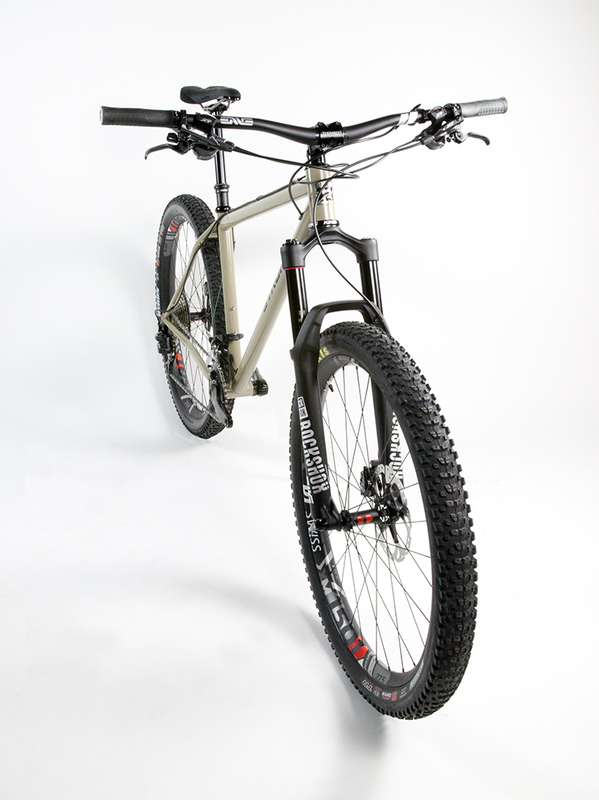 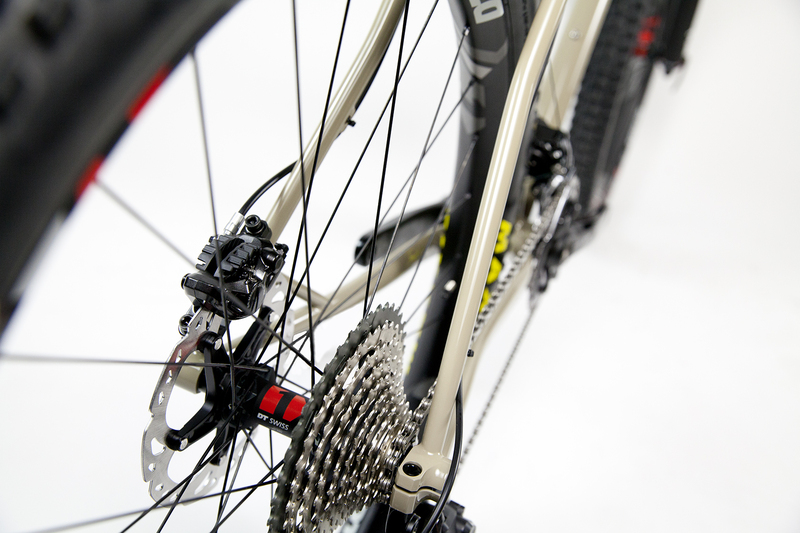 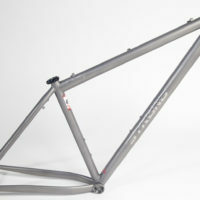 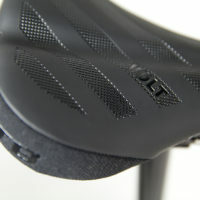 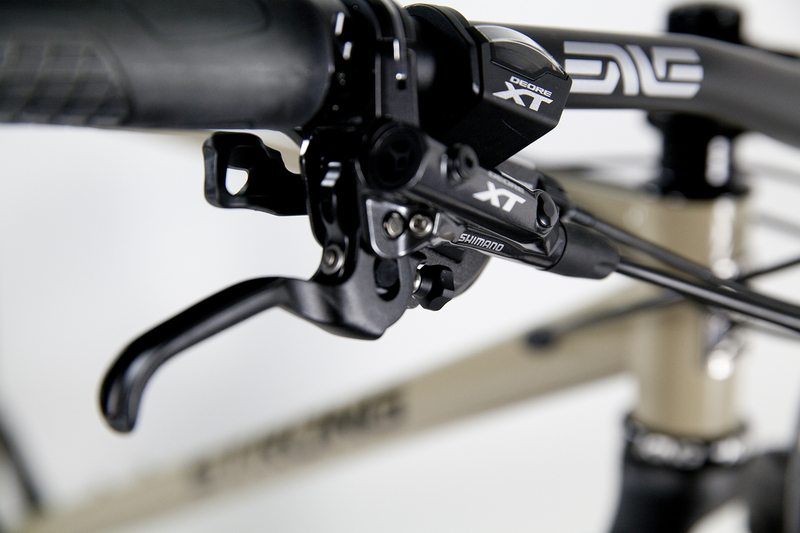 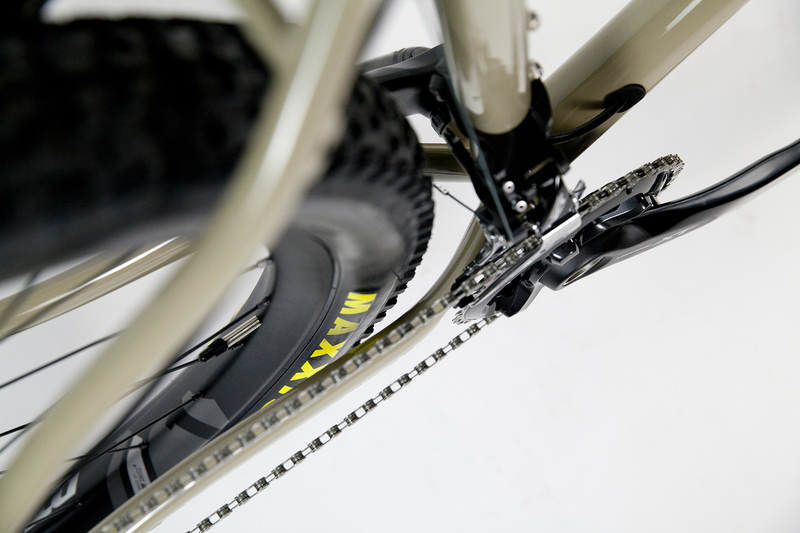 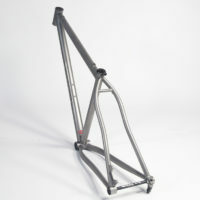 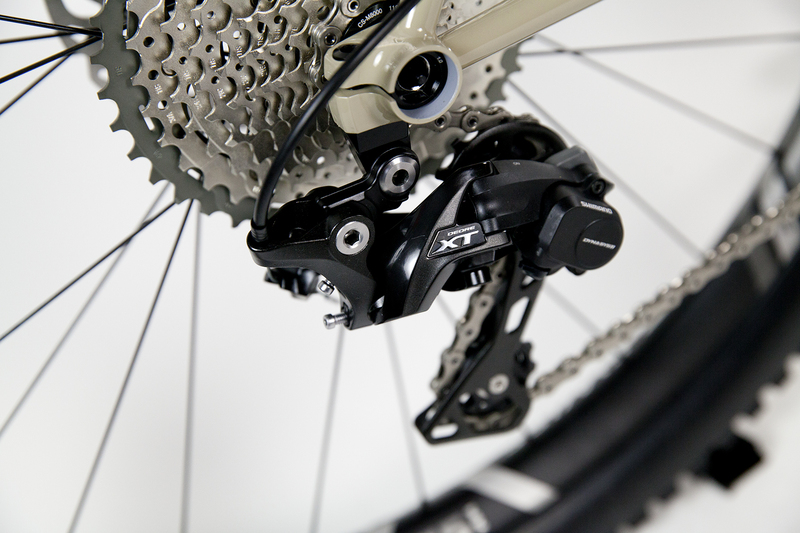 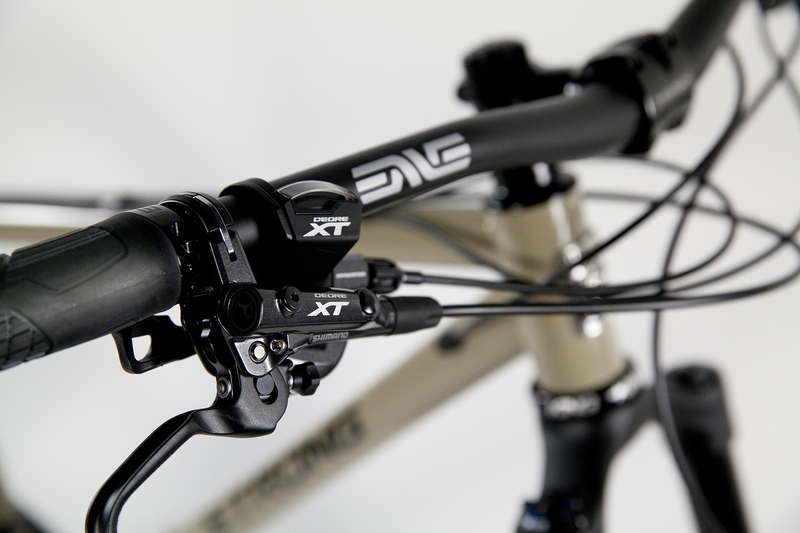 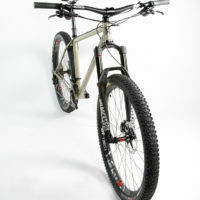 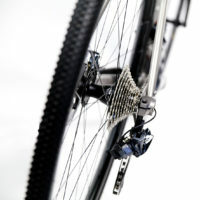 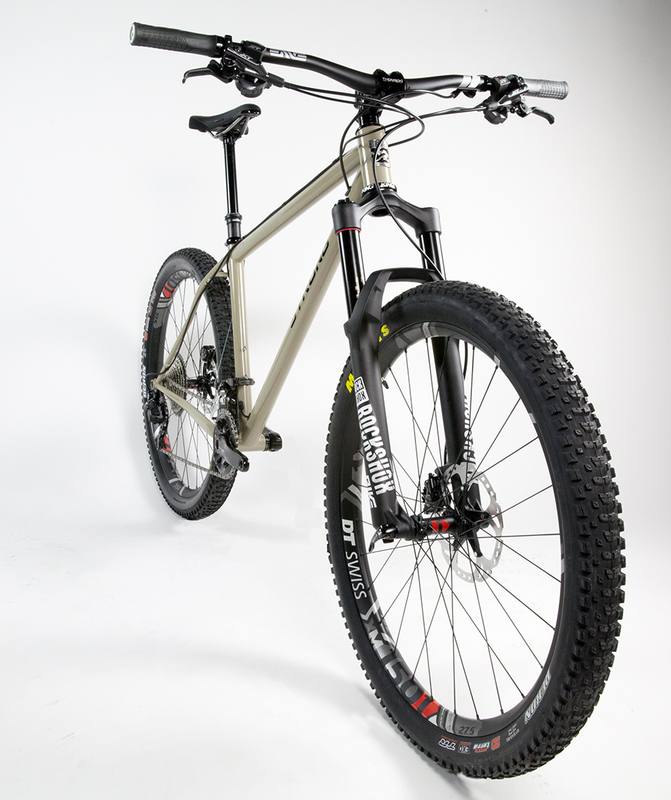 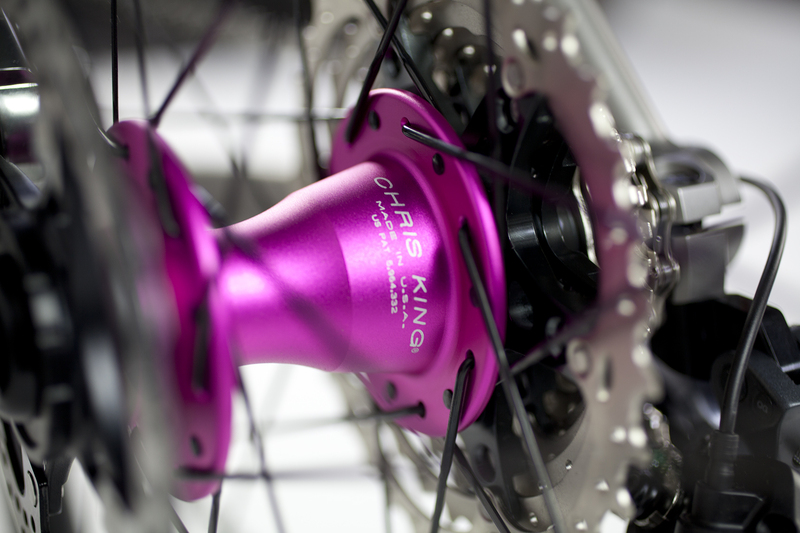 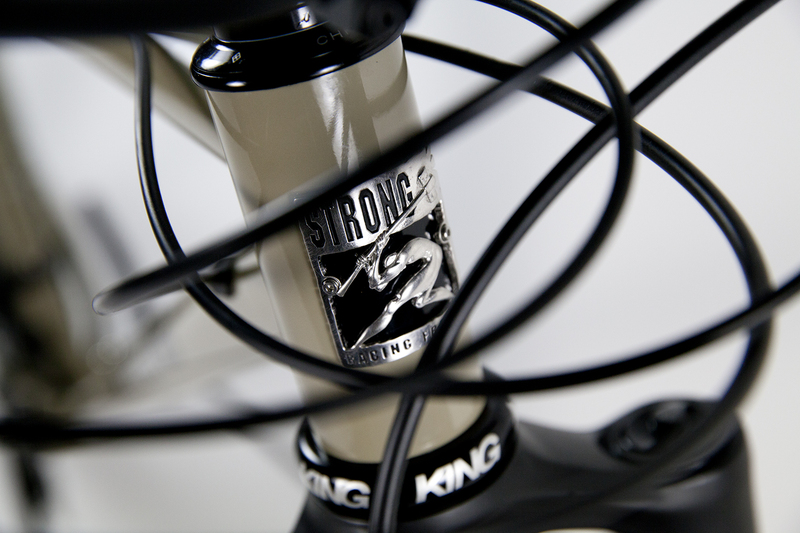 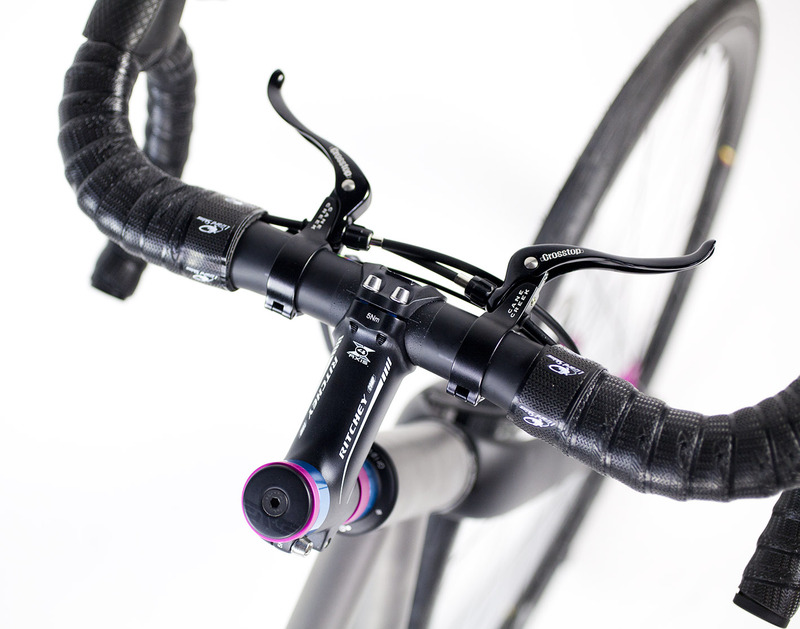 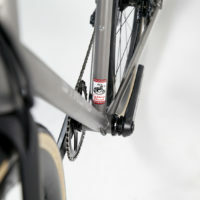 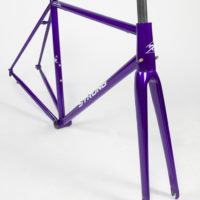 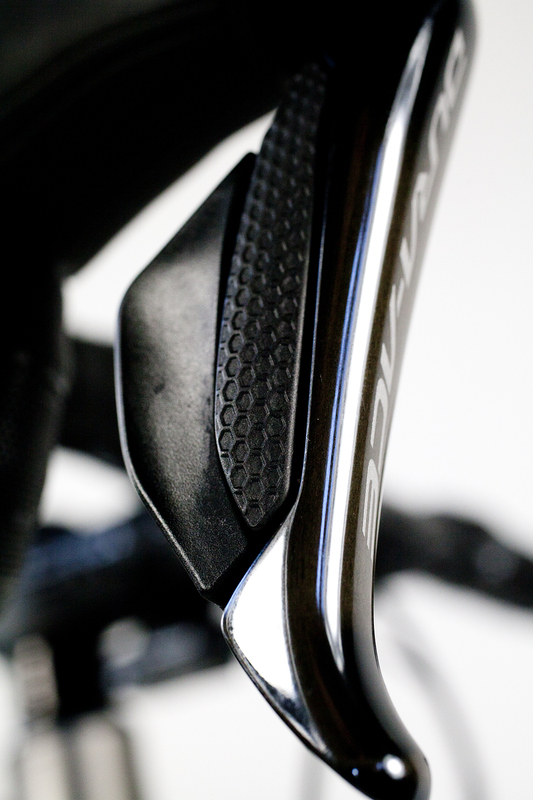 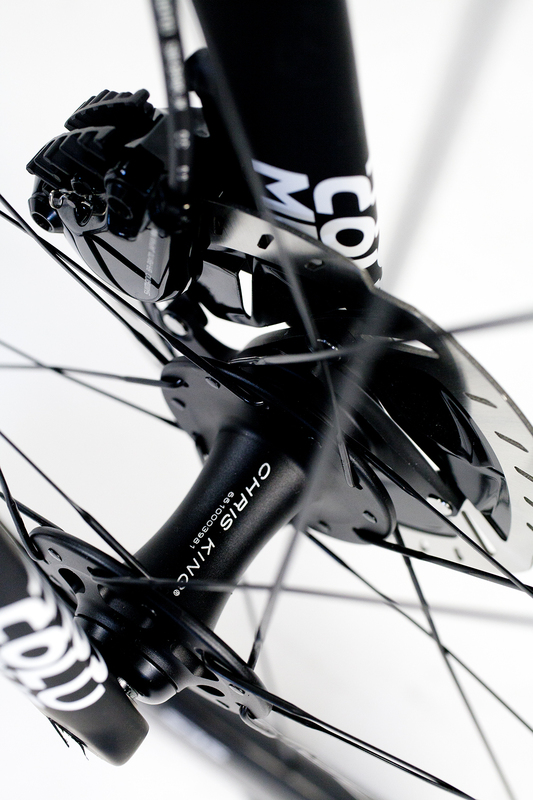 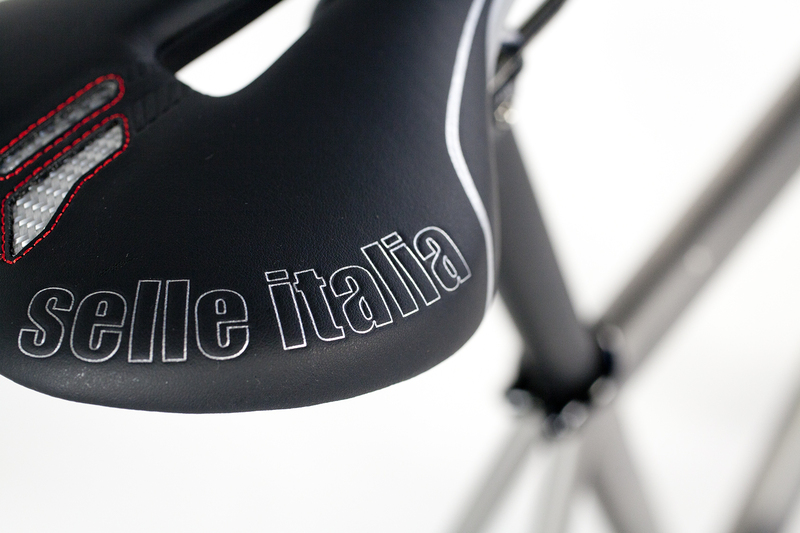 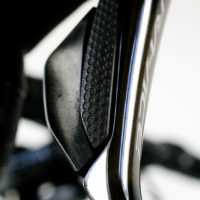 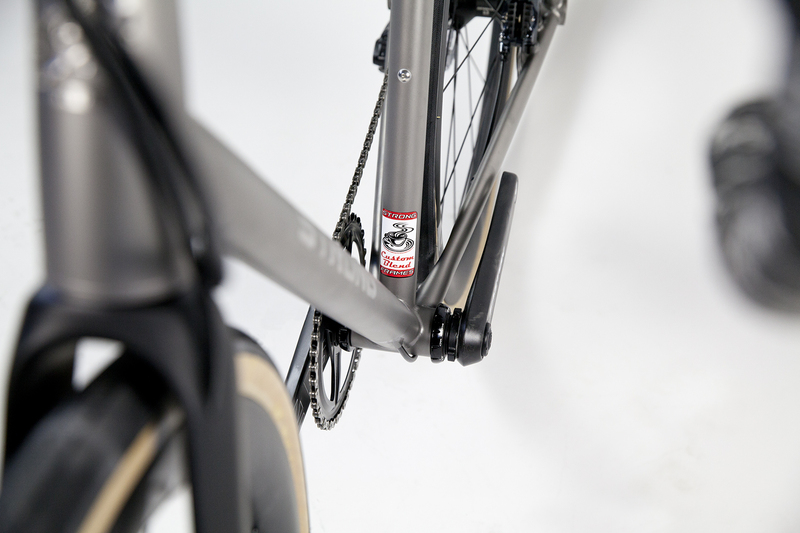 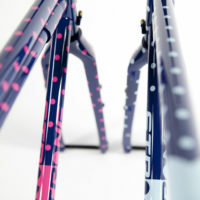 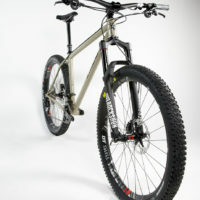 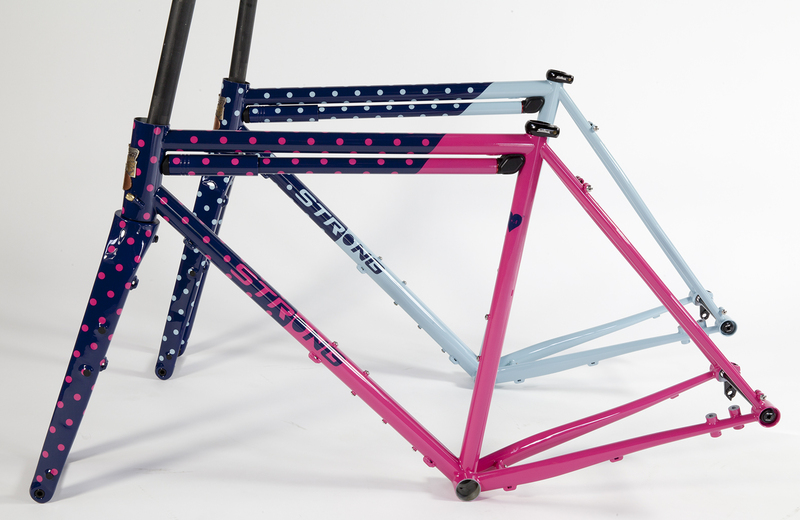 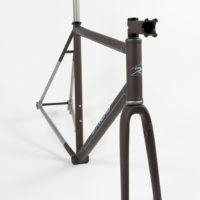 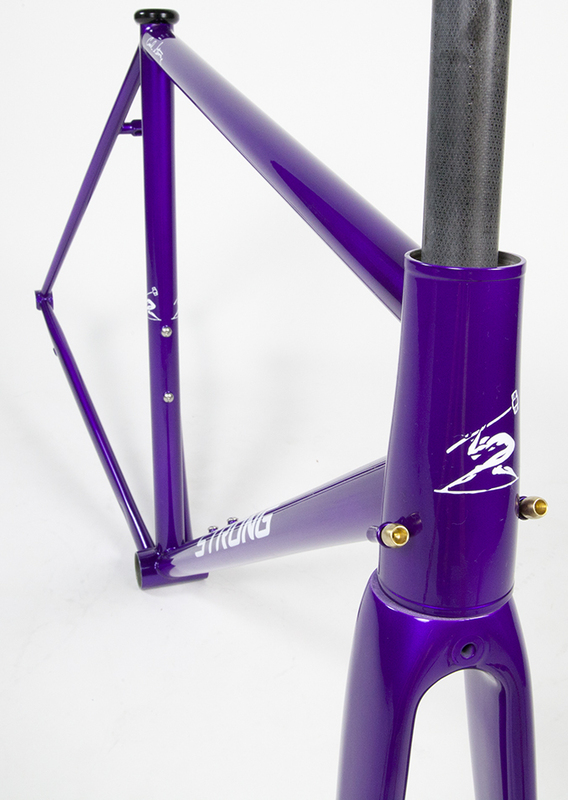 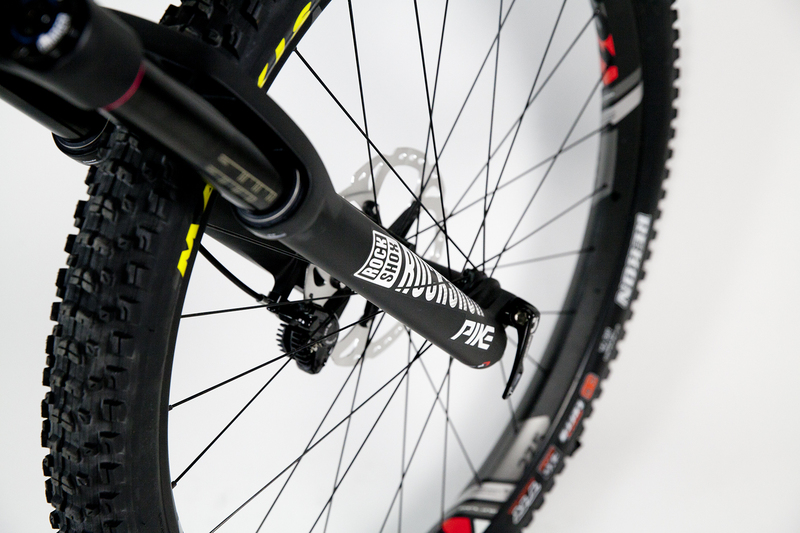 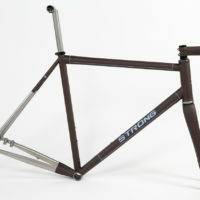 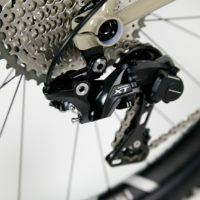 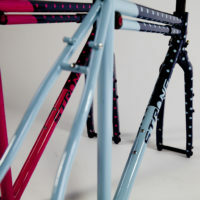 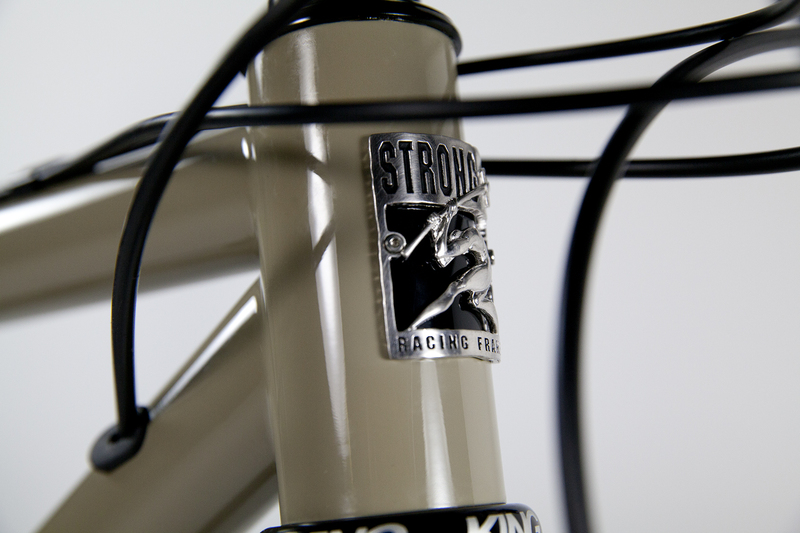 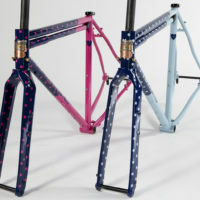 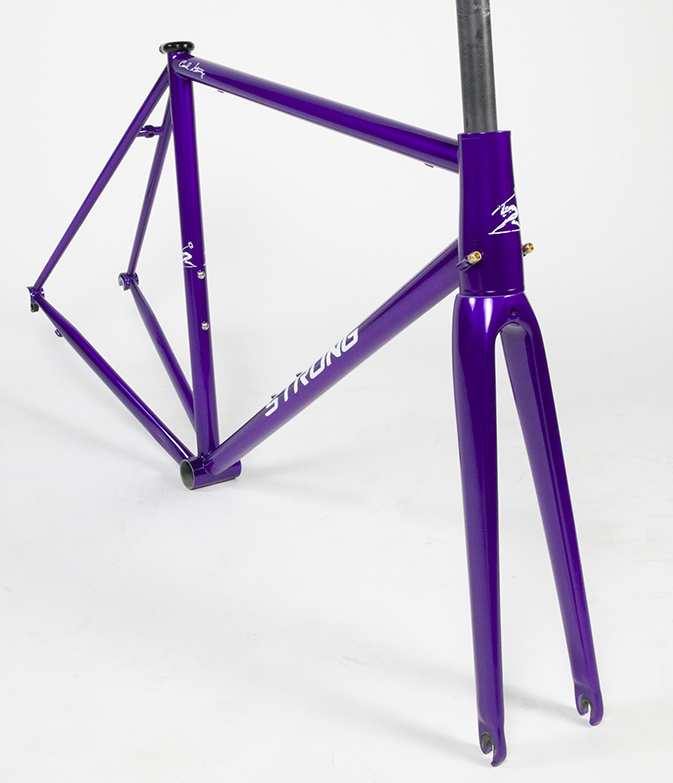 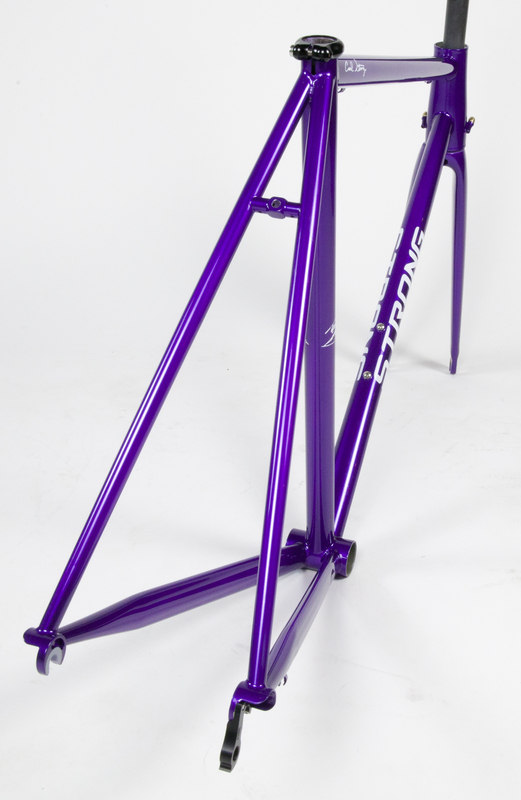 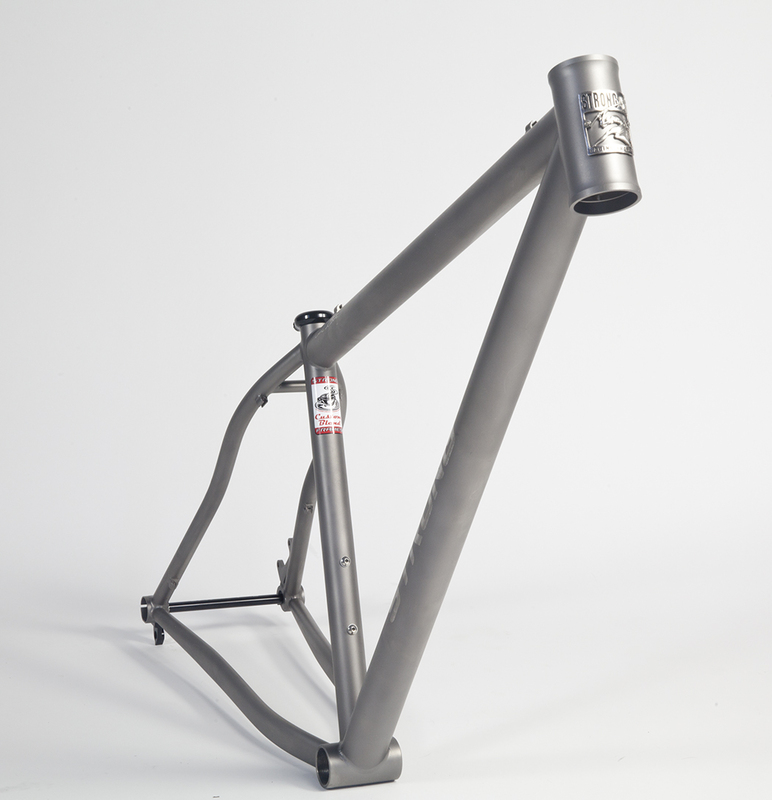 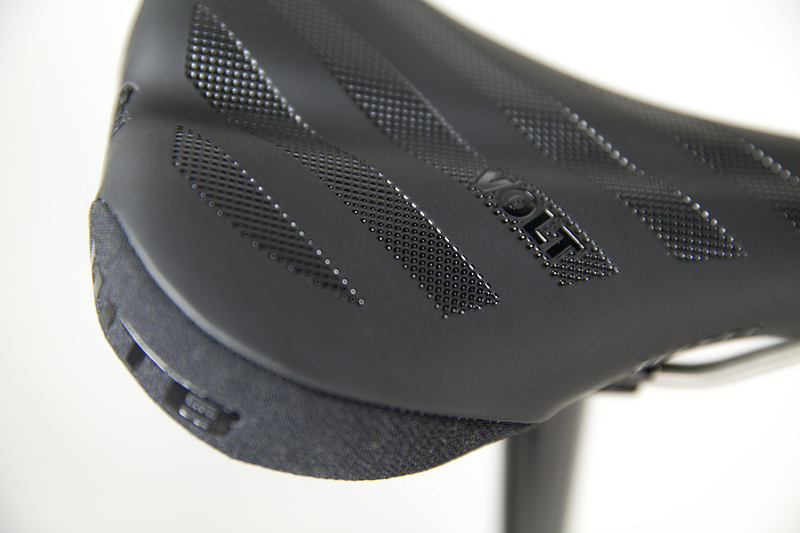 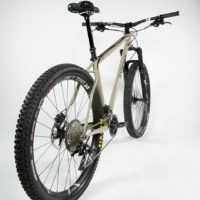 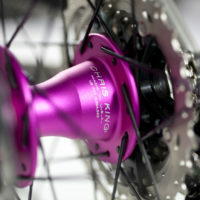 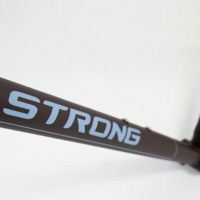 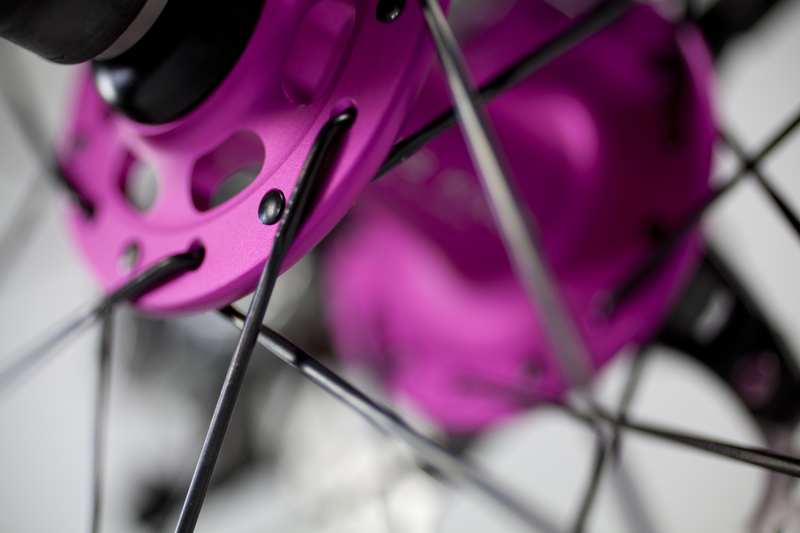 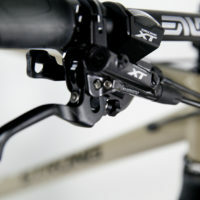 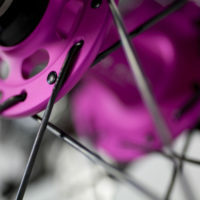 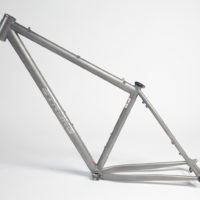 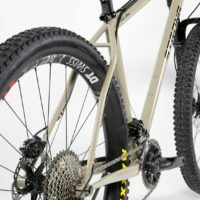 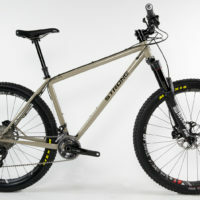 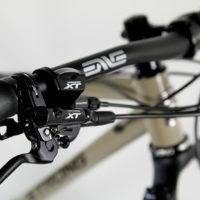 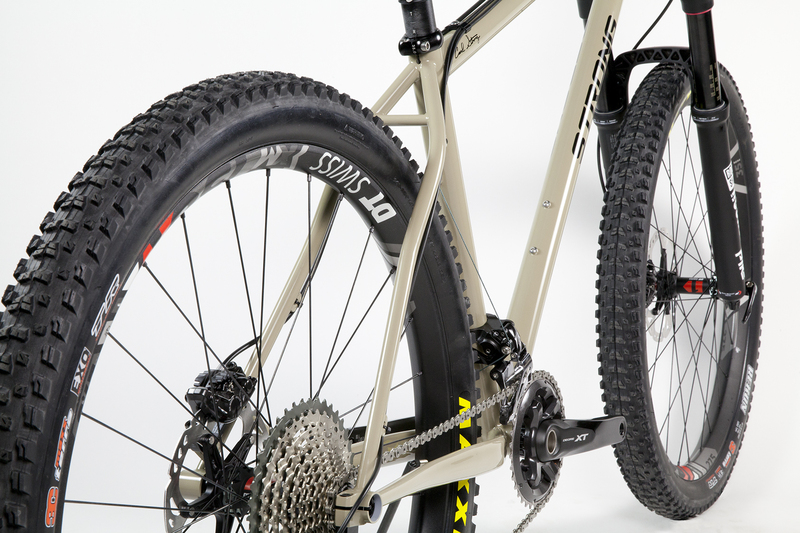 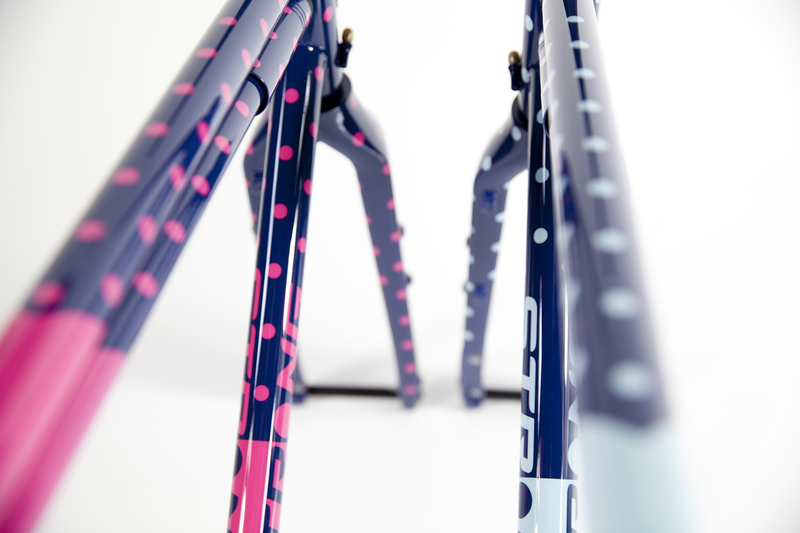 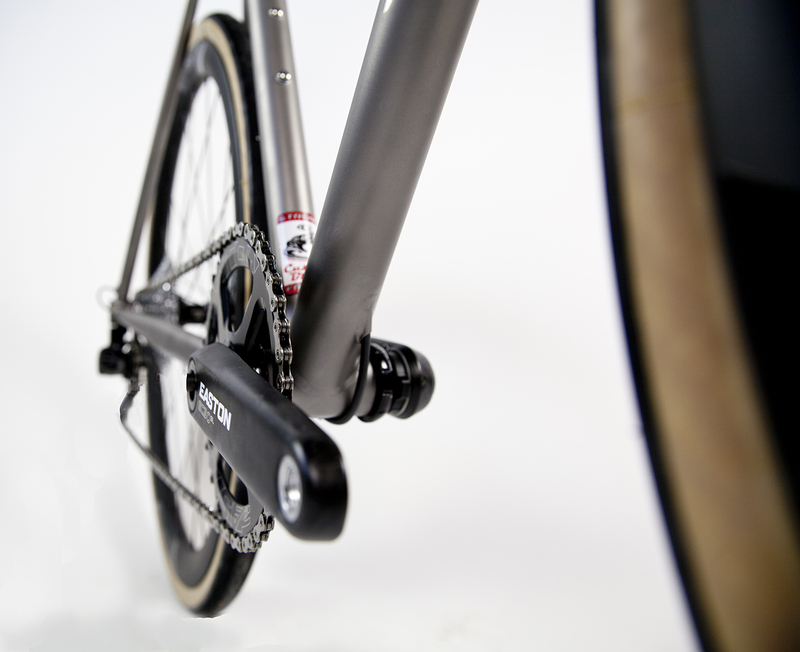 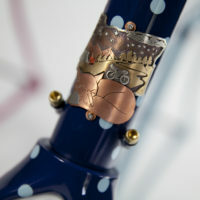 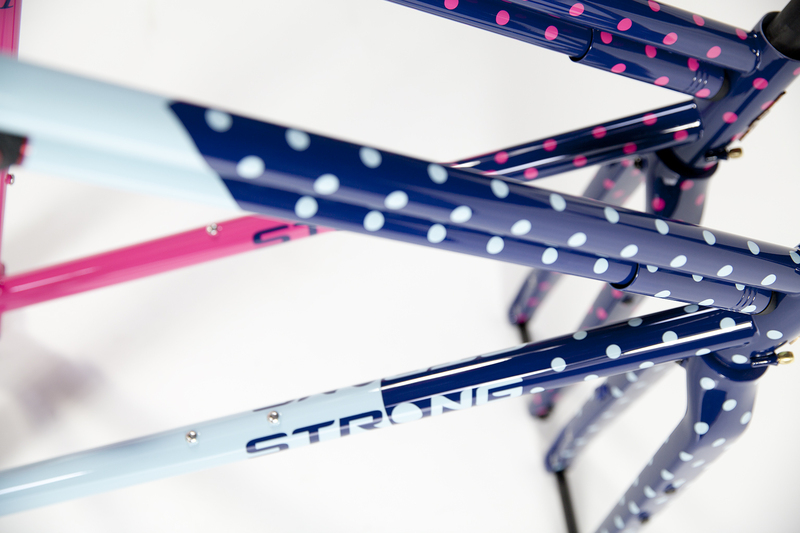 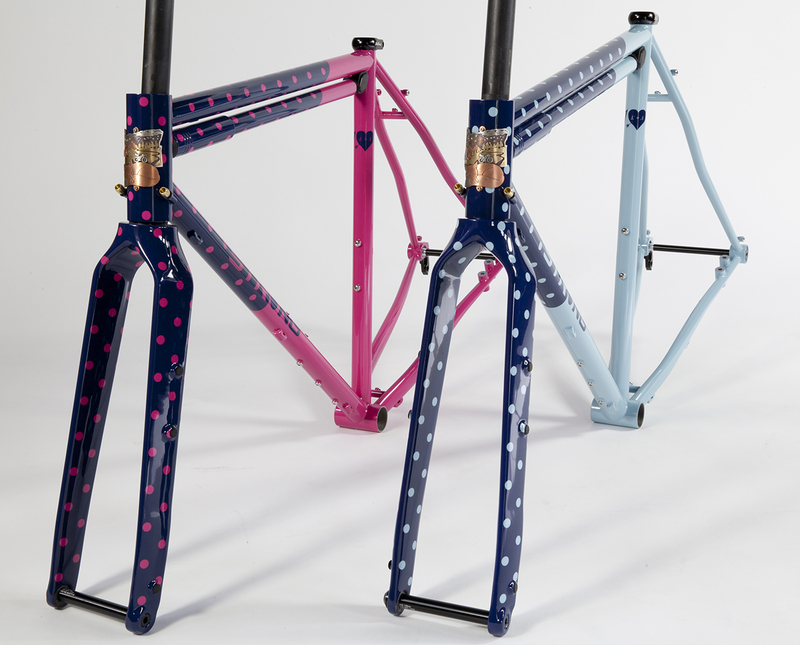 This frame also features a tapered internal standard (IS) headtube and double butted tubes. 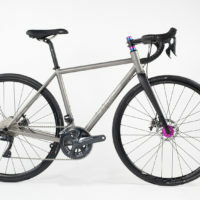 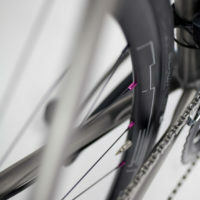 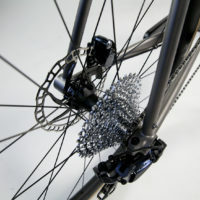 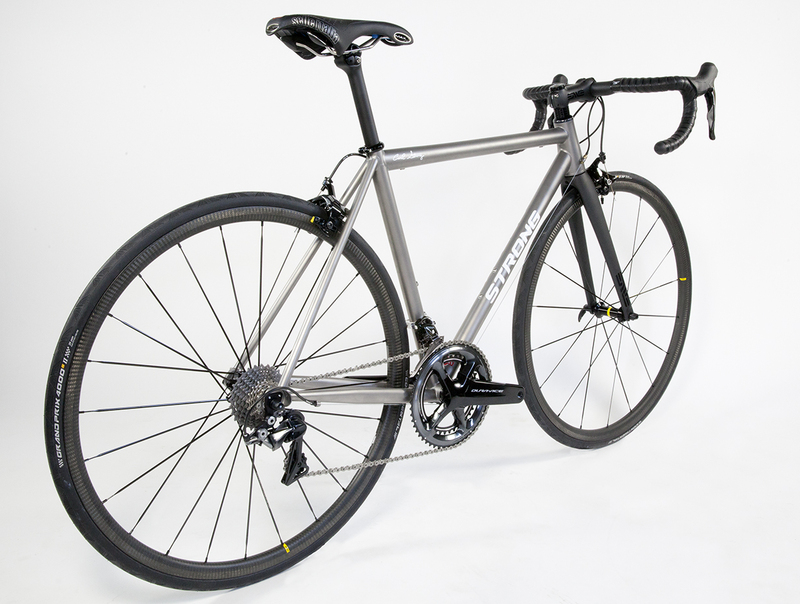 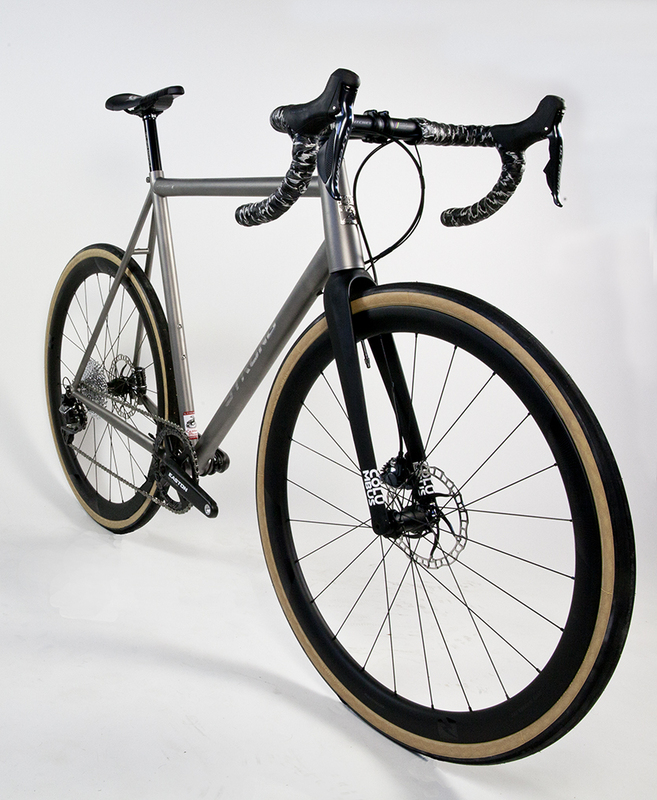 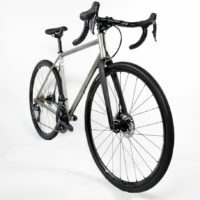 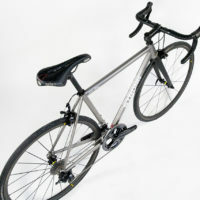 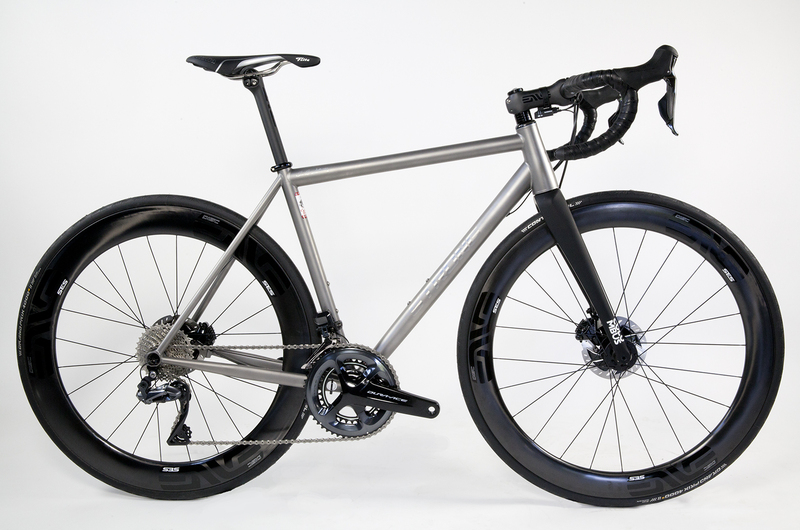 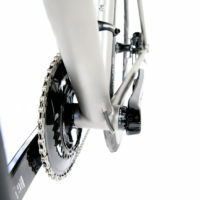 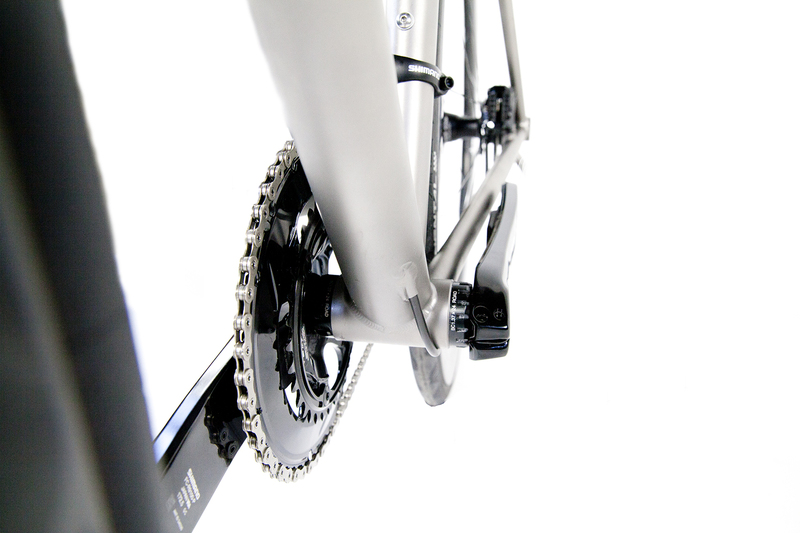 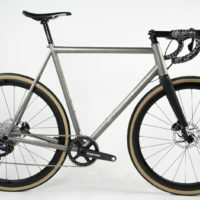 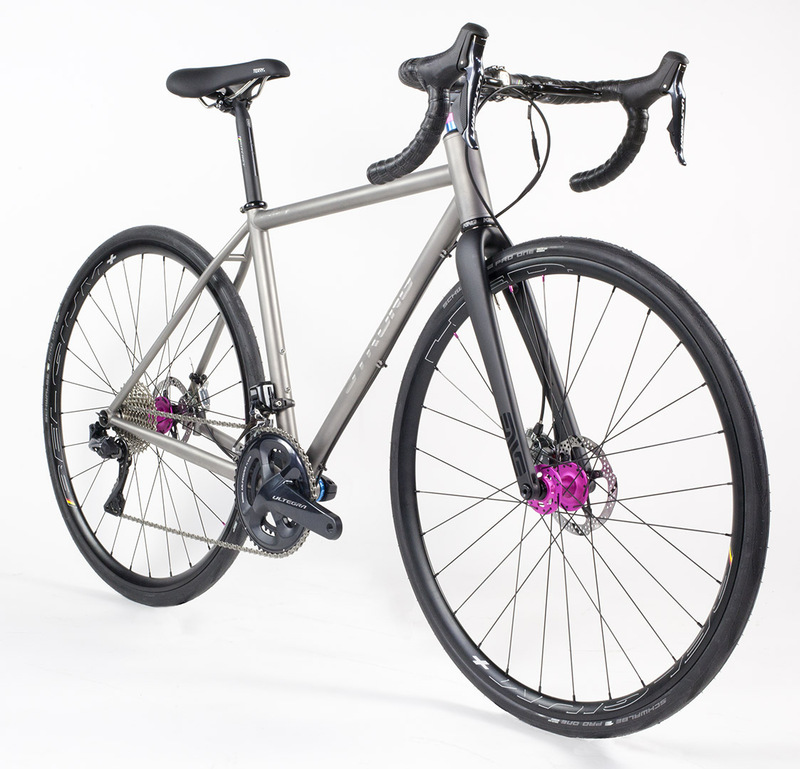 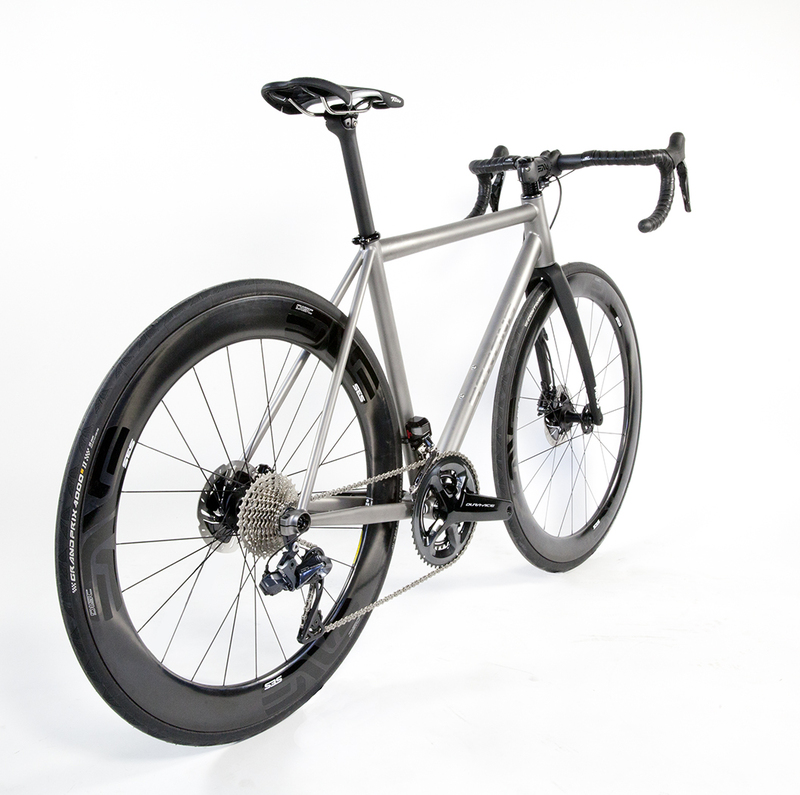 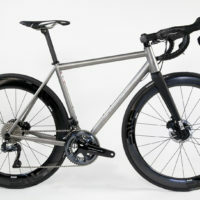 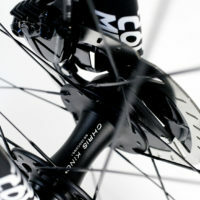 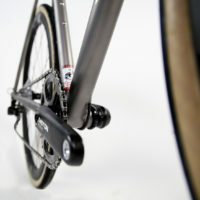 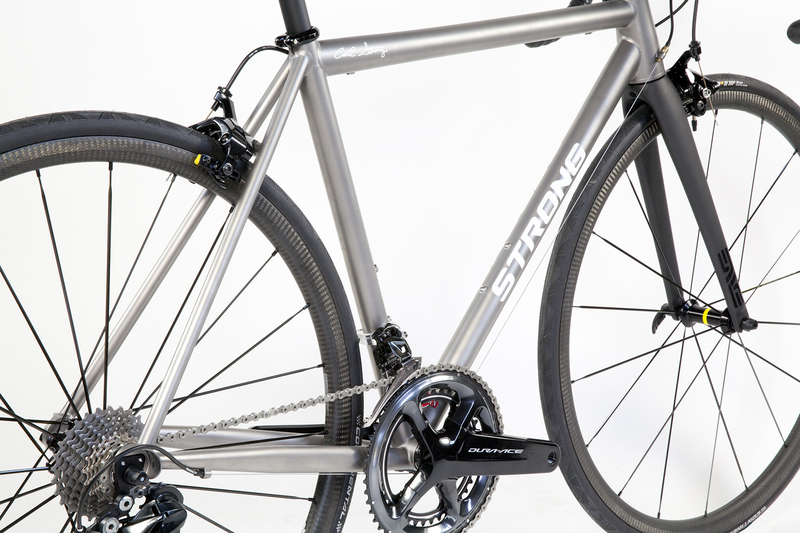 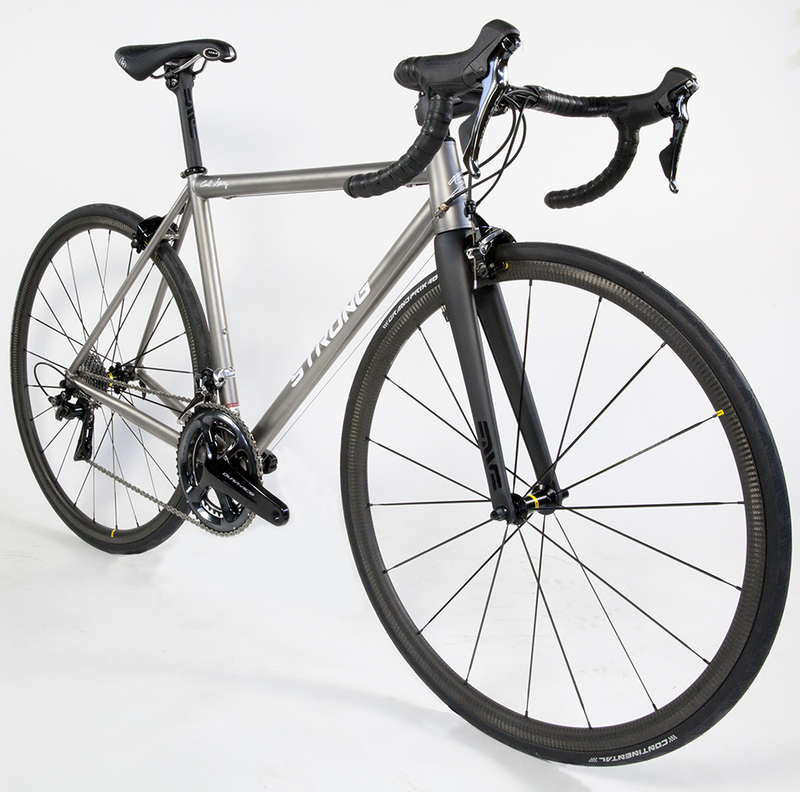 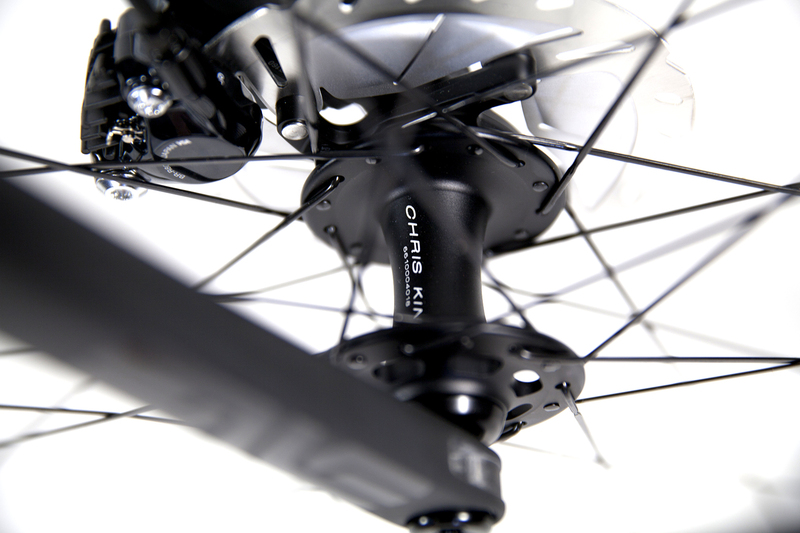 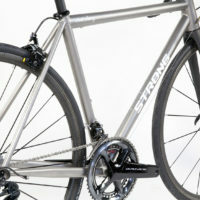 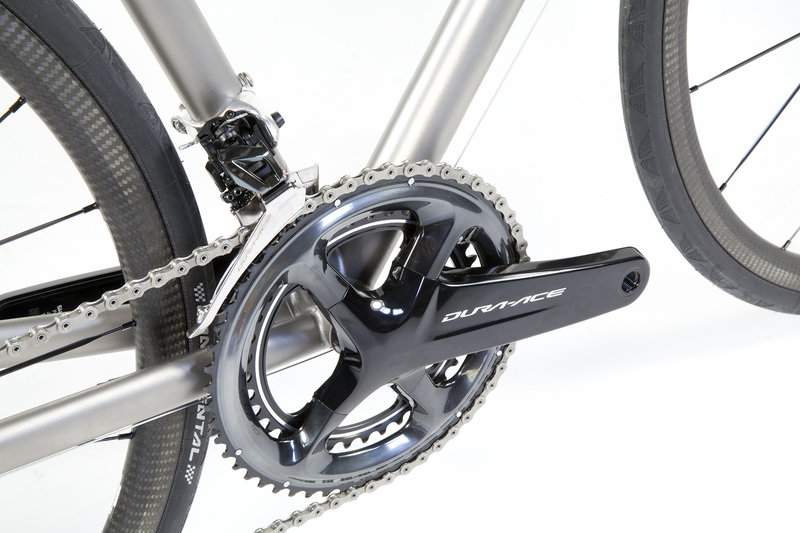 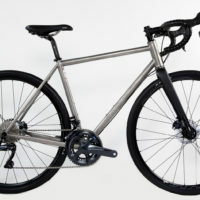 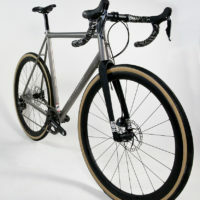 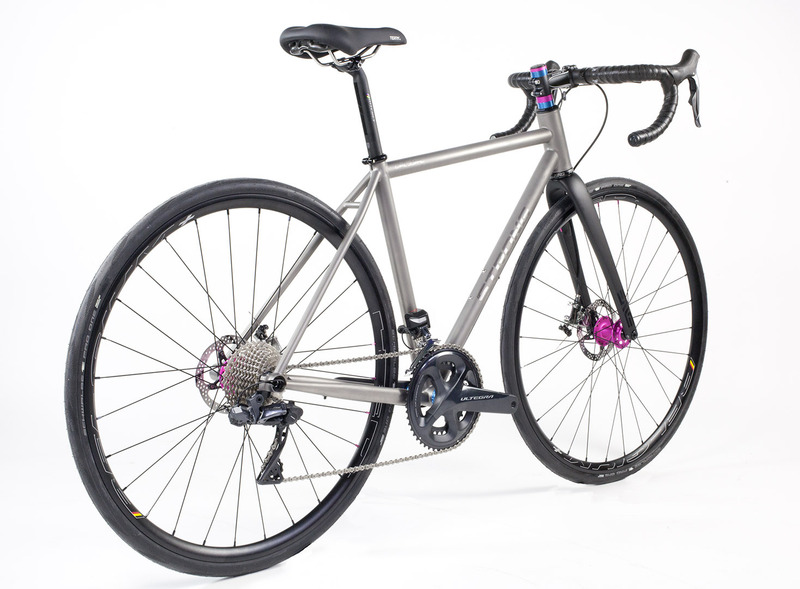 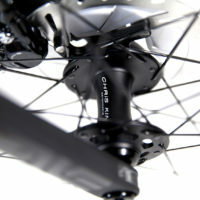 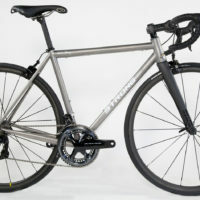 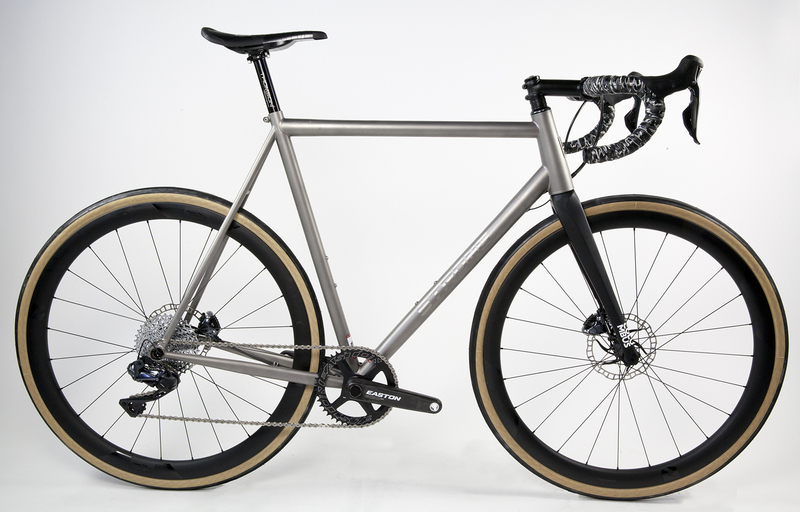 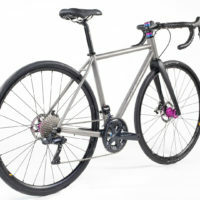 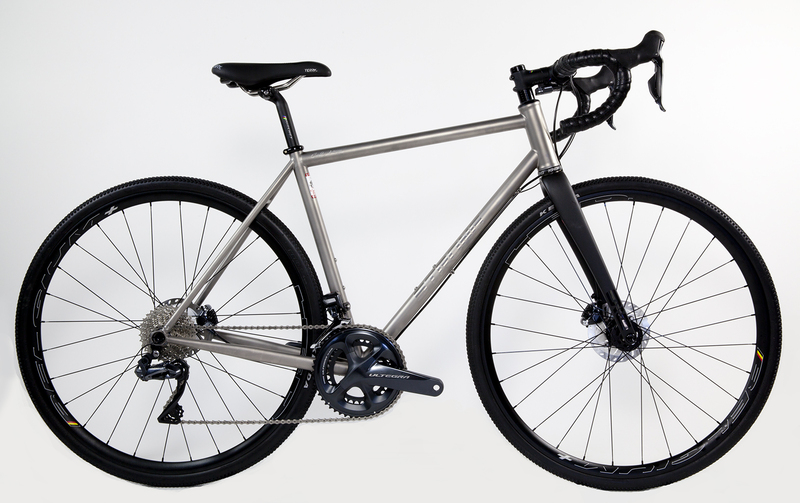 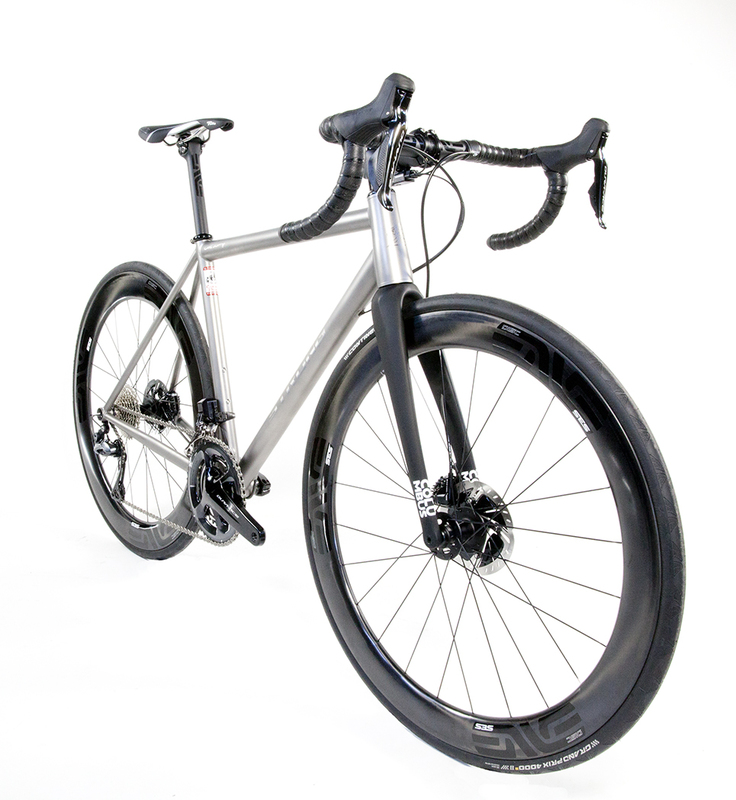 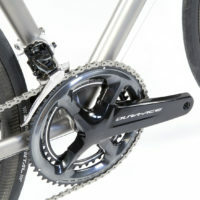 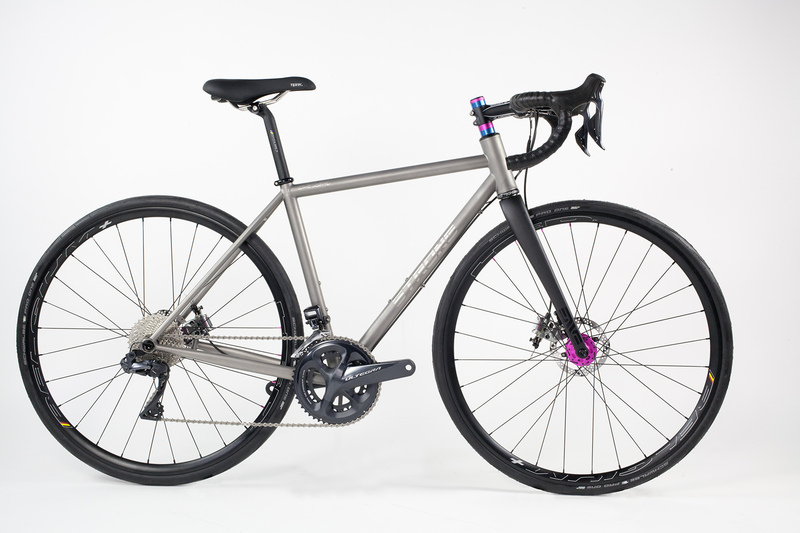 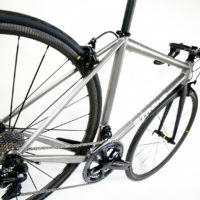 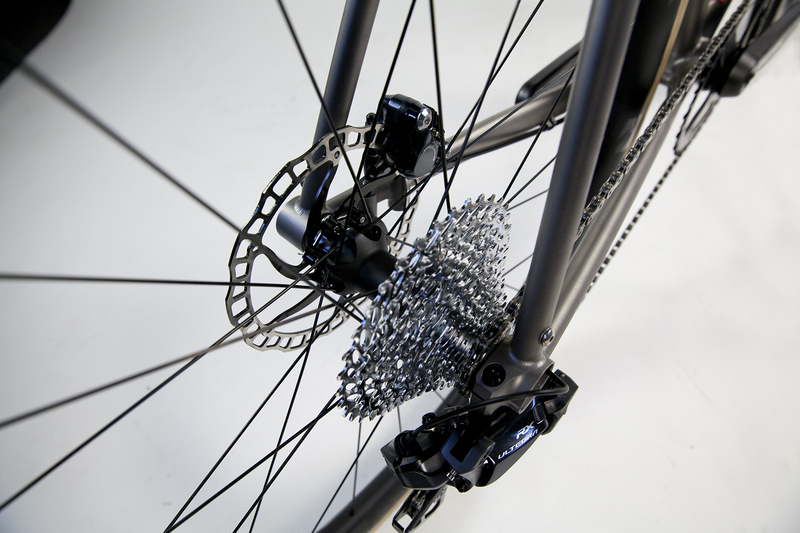 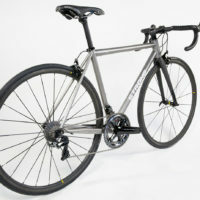 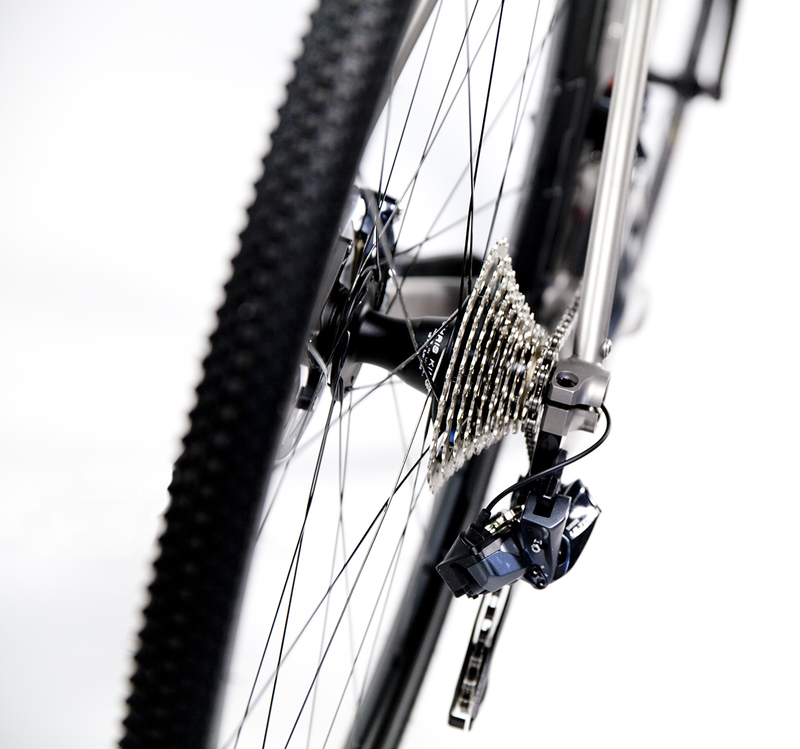 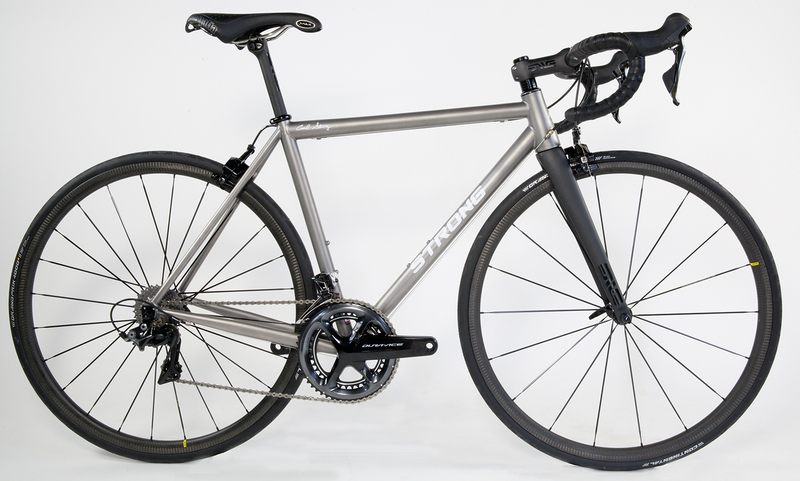 Titanium disc road bike featuring a tapered headtube with IS bearings, flat-mount brakes, Shimano Dura Ace Di2 and Enve cockpit and wheels.